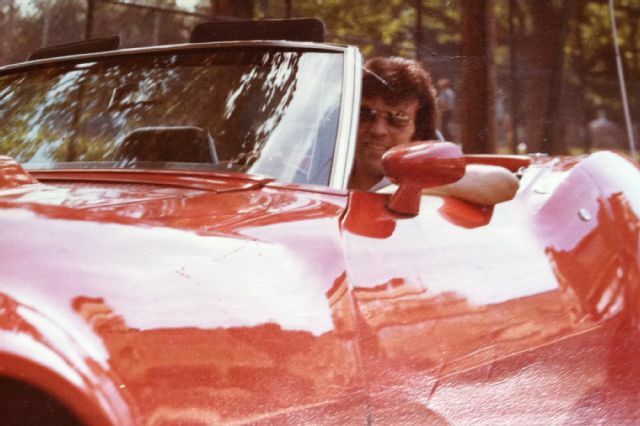 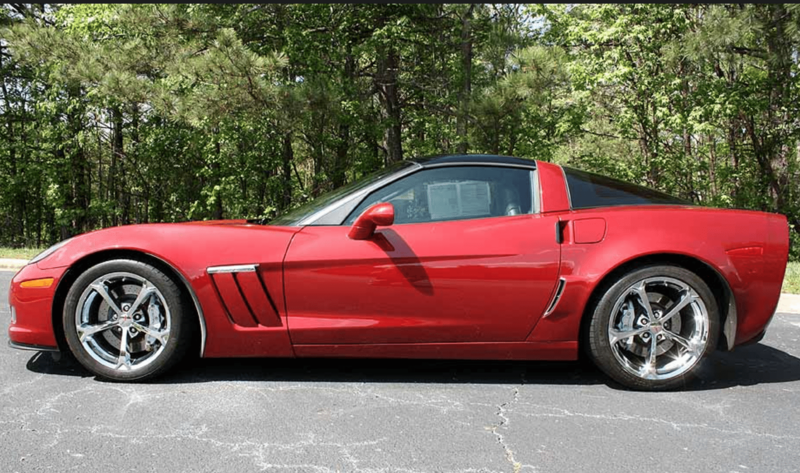 Corvette Meme: Do You Know Why I Pulled You Over? 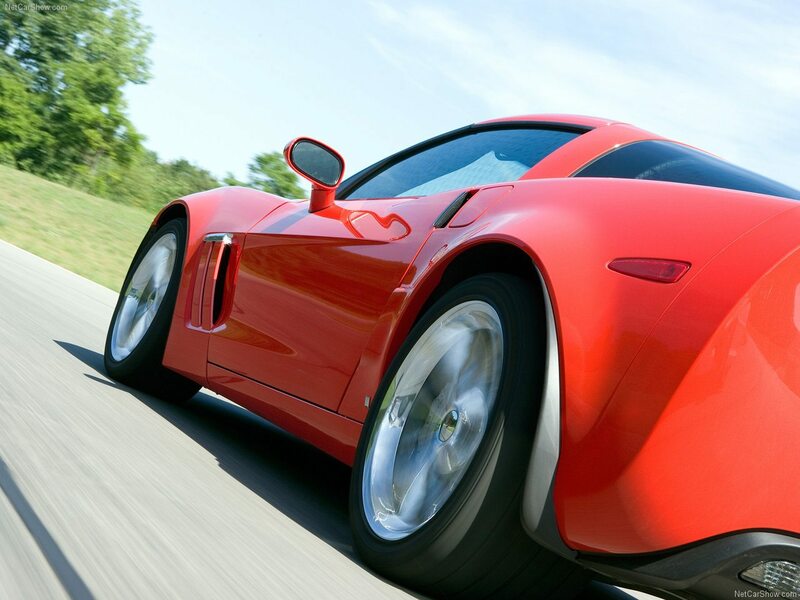 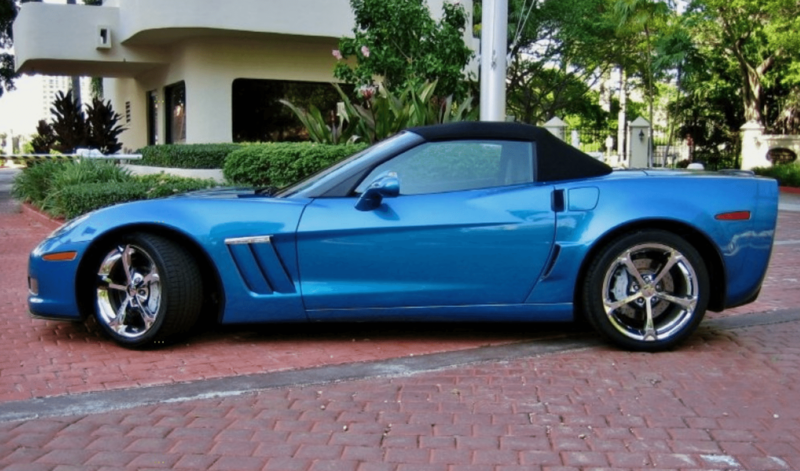 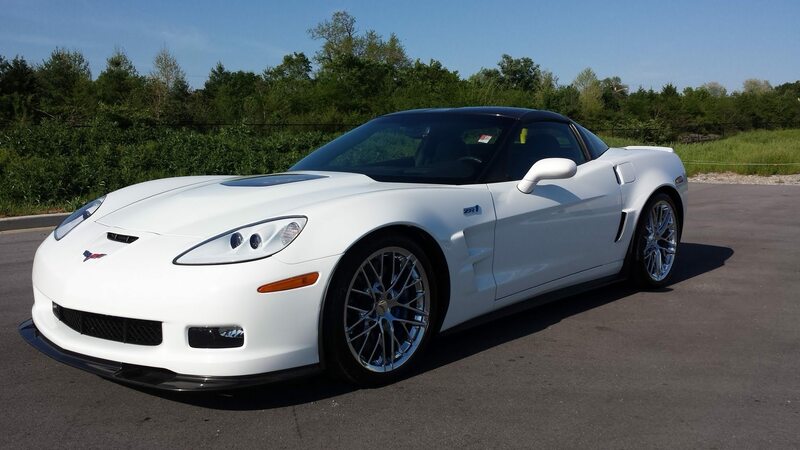 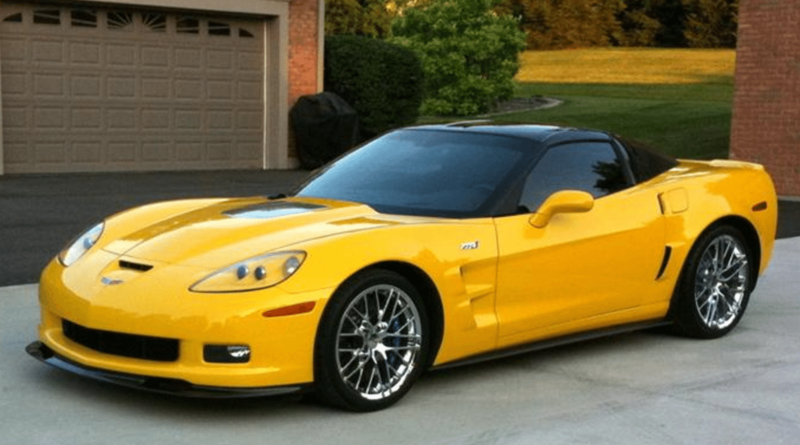 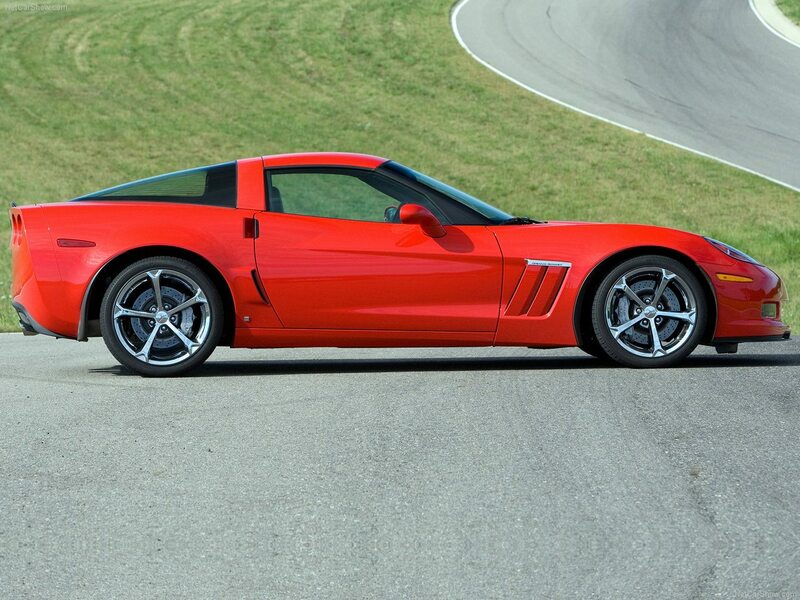 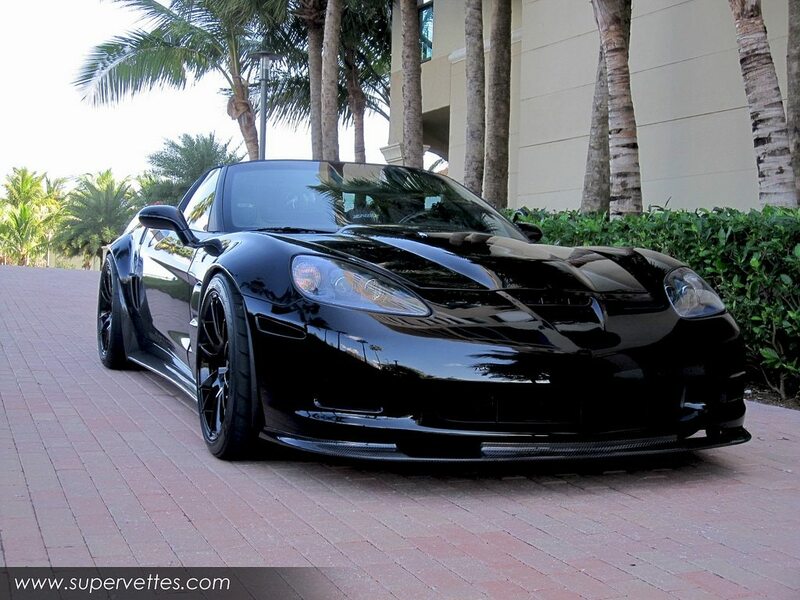 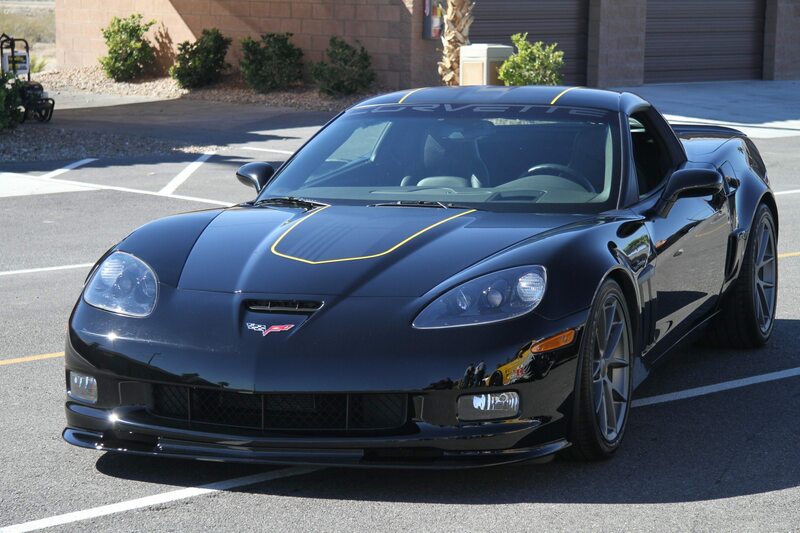 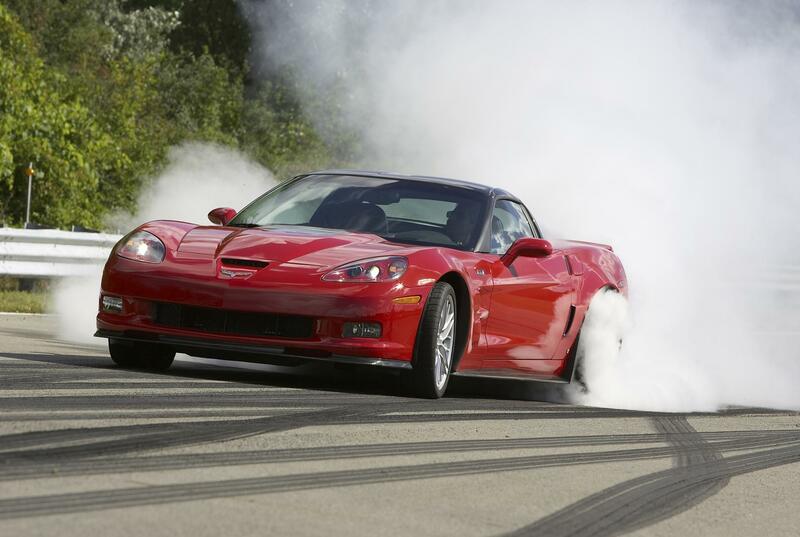 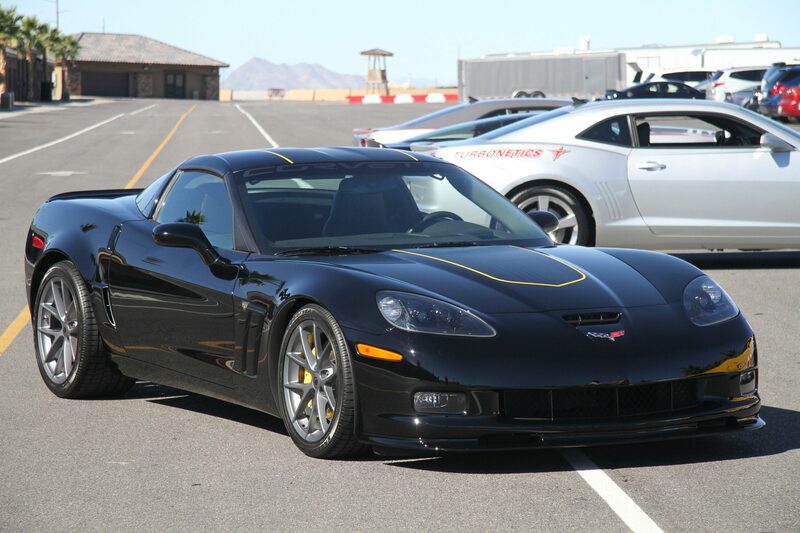 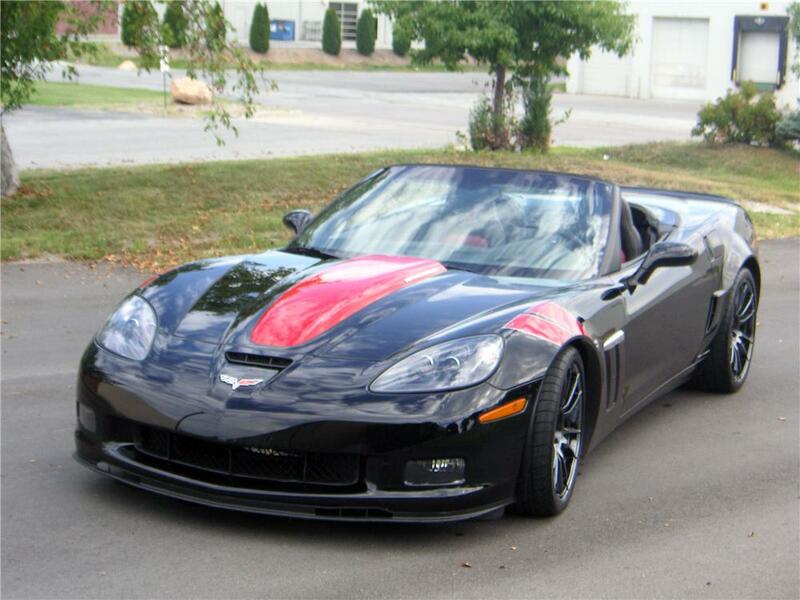 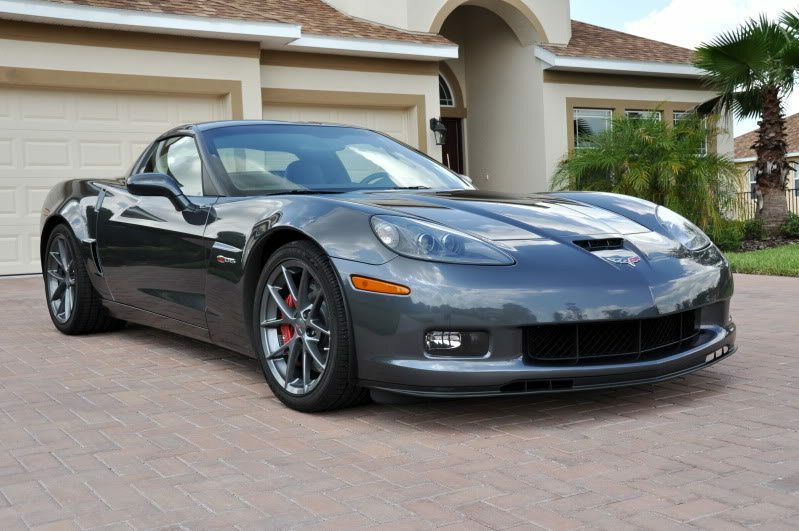 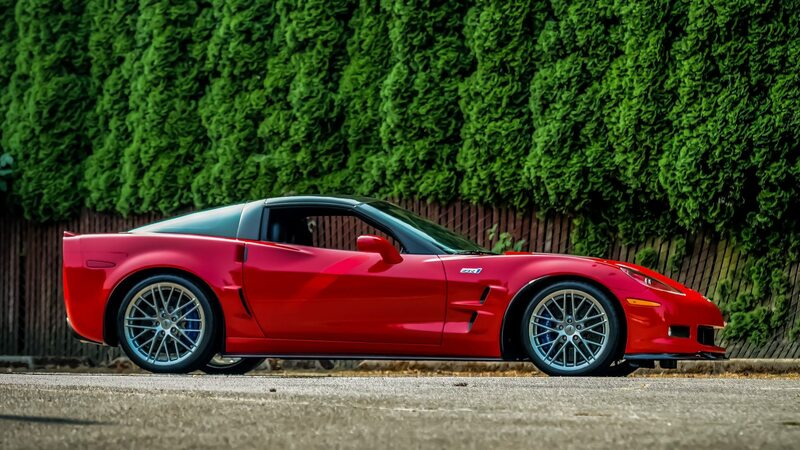 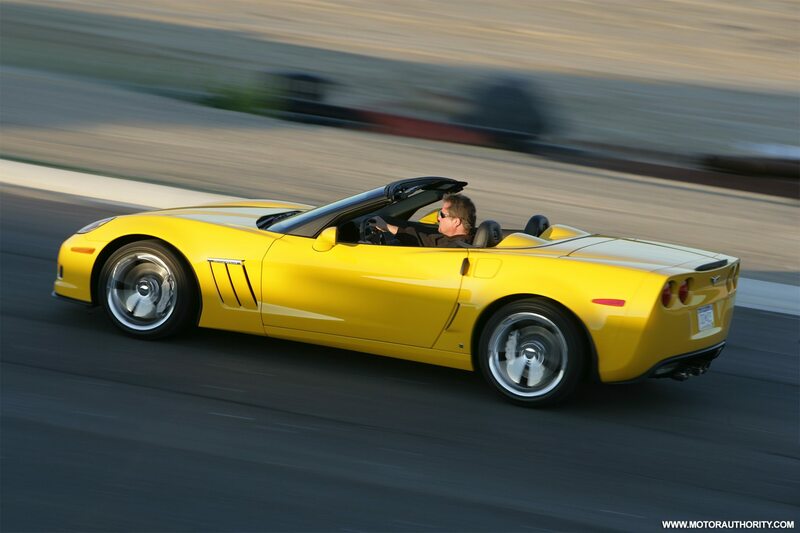 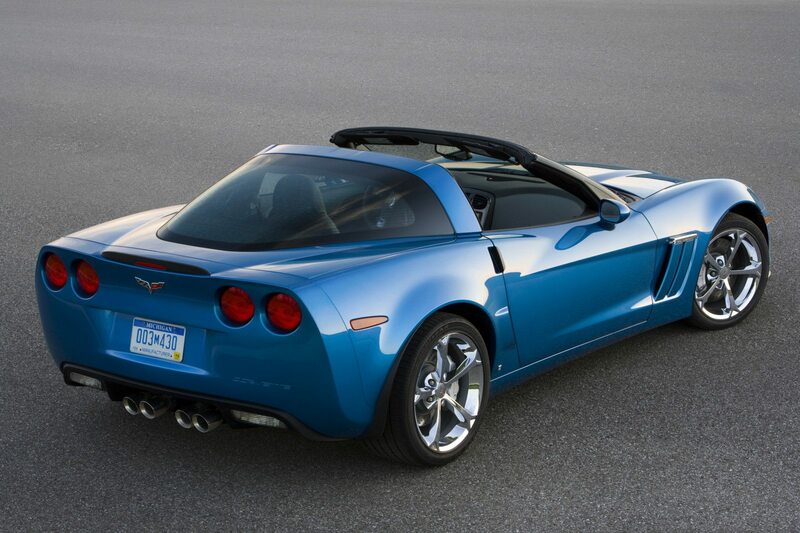 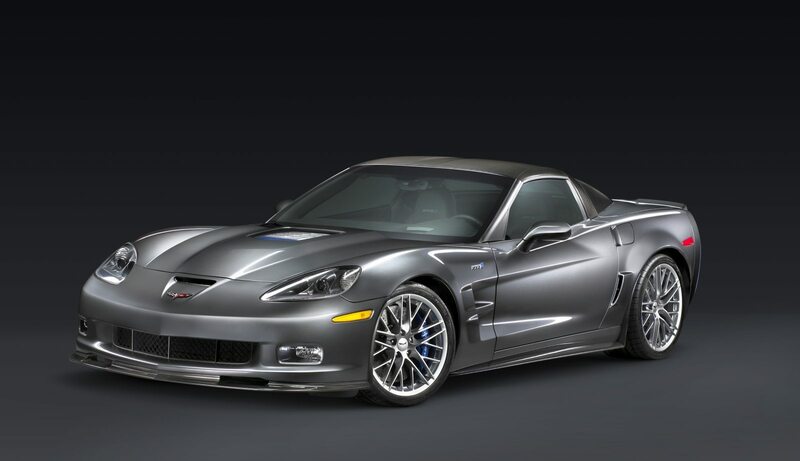 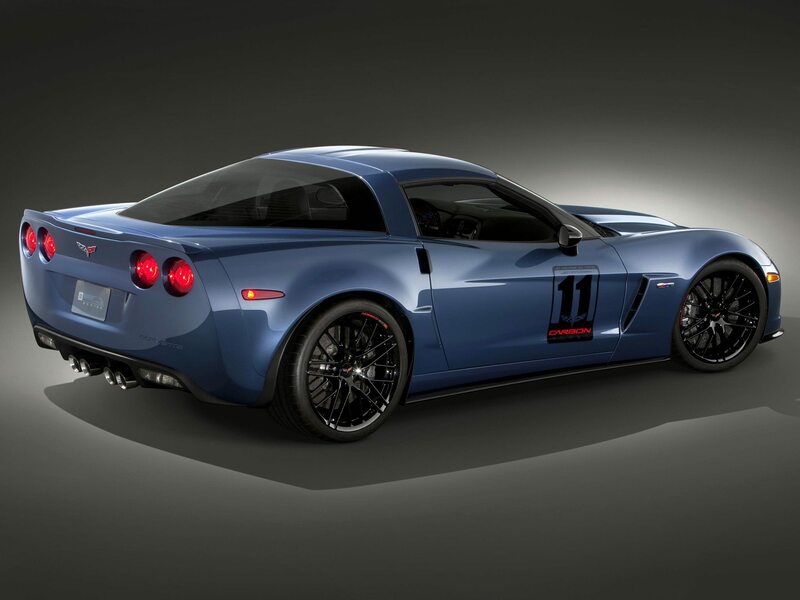 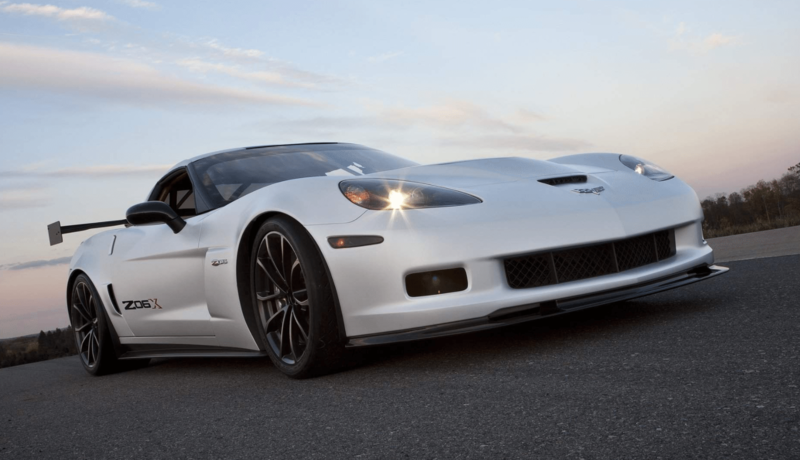 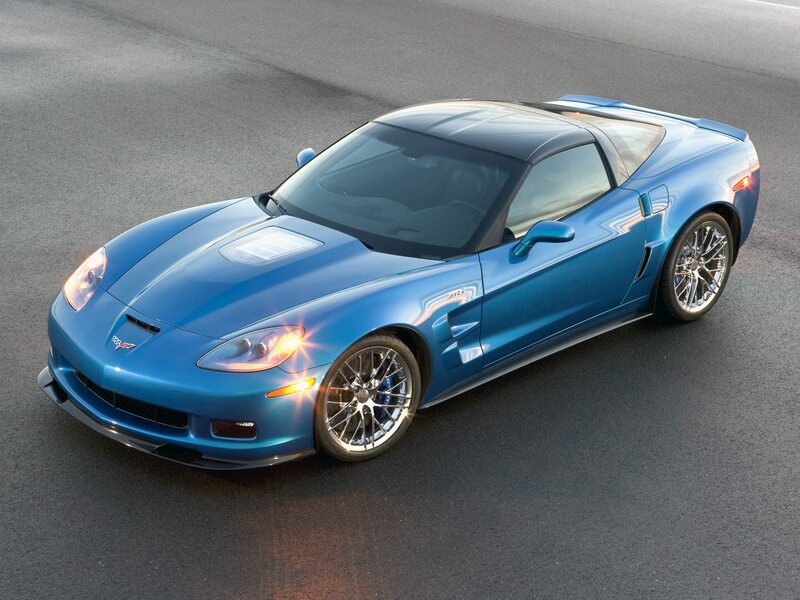 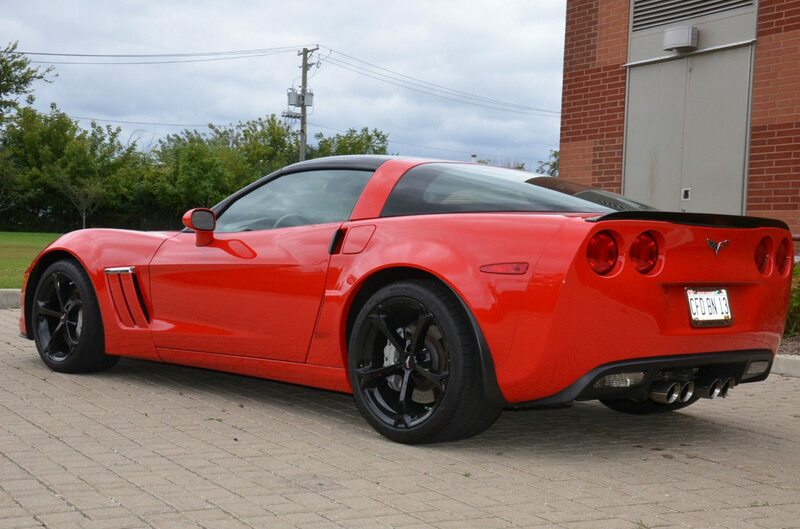 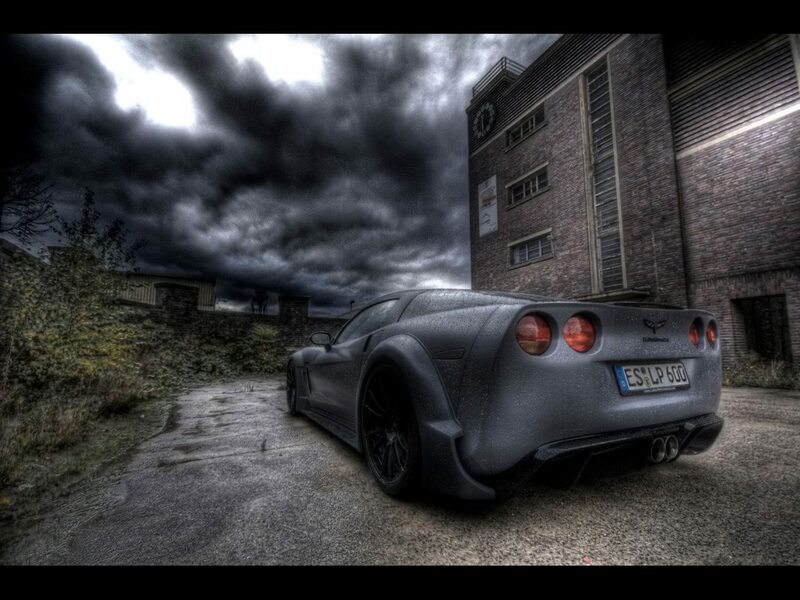 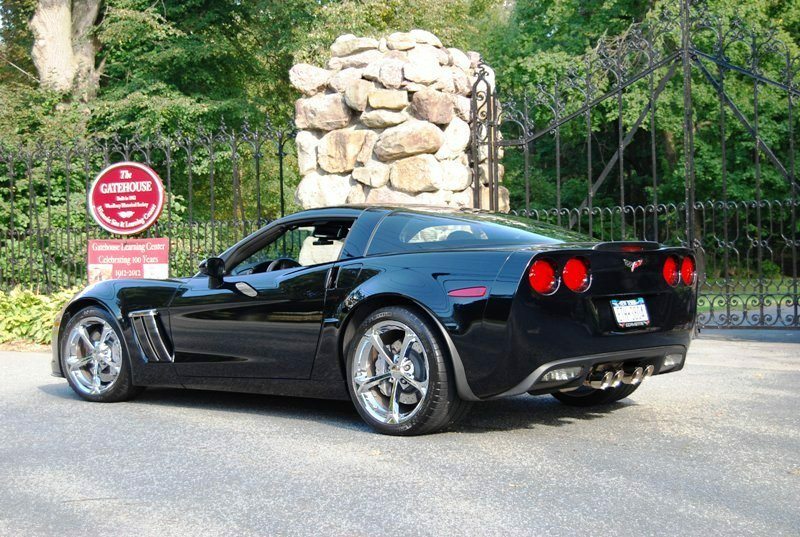 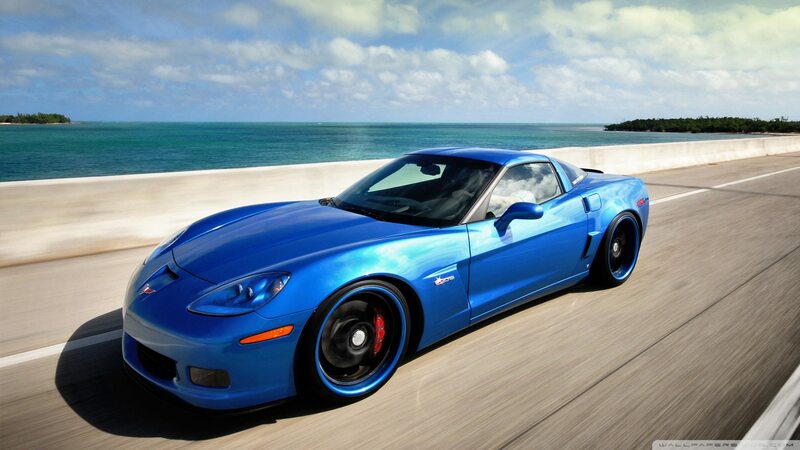 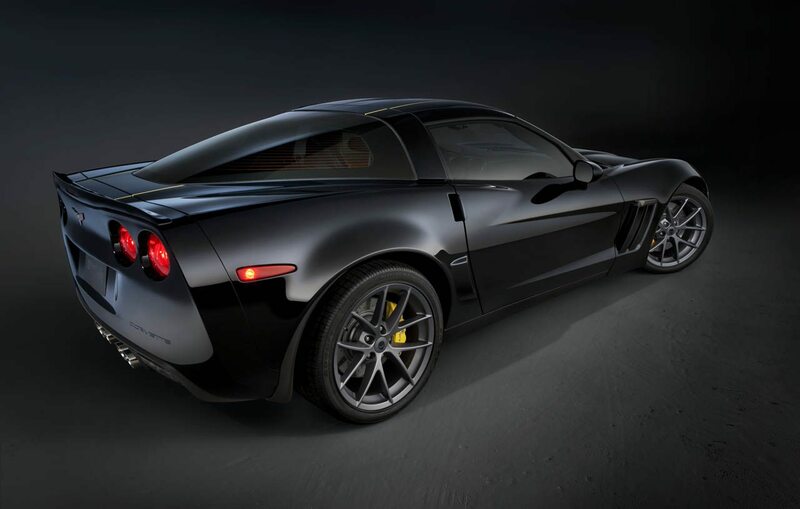 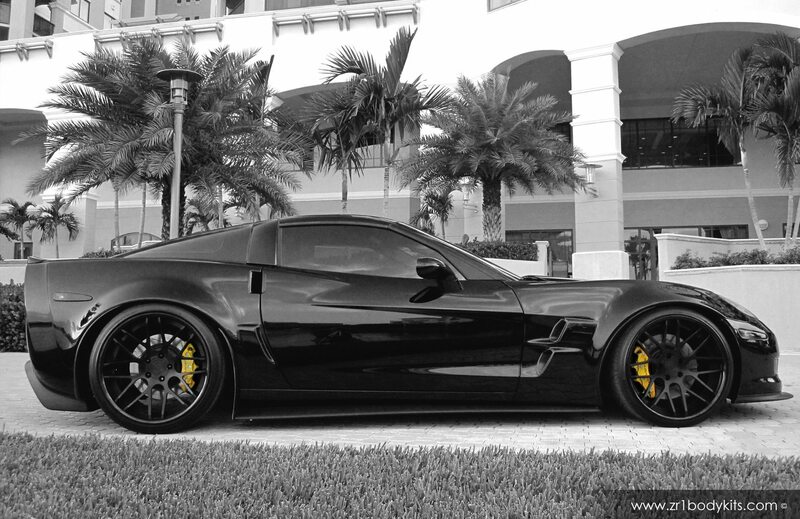 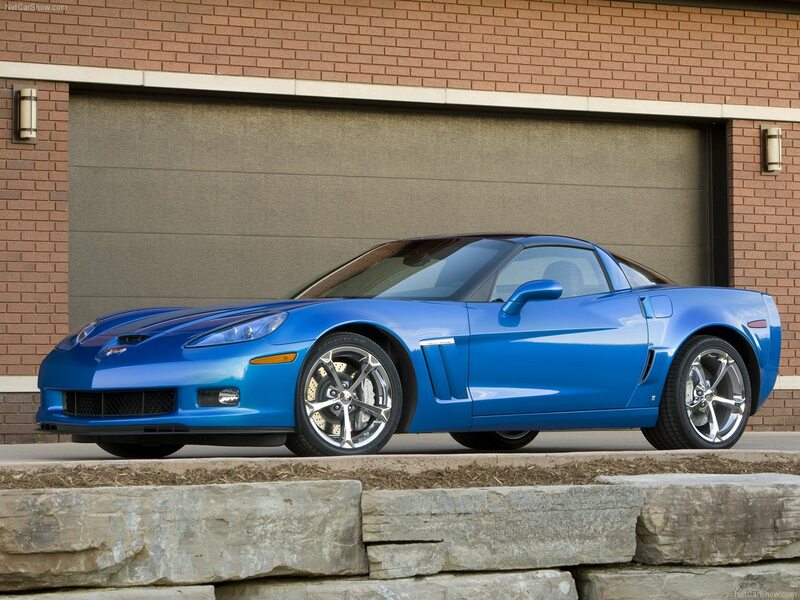 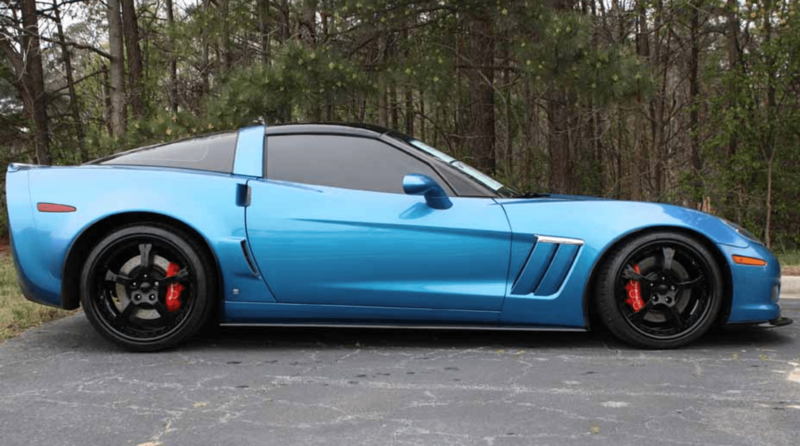 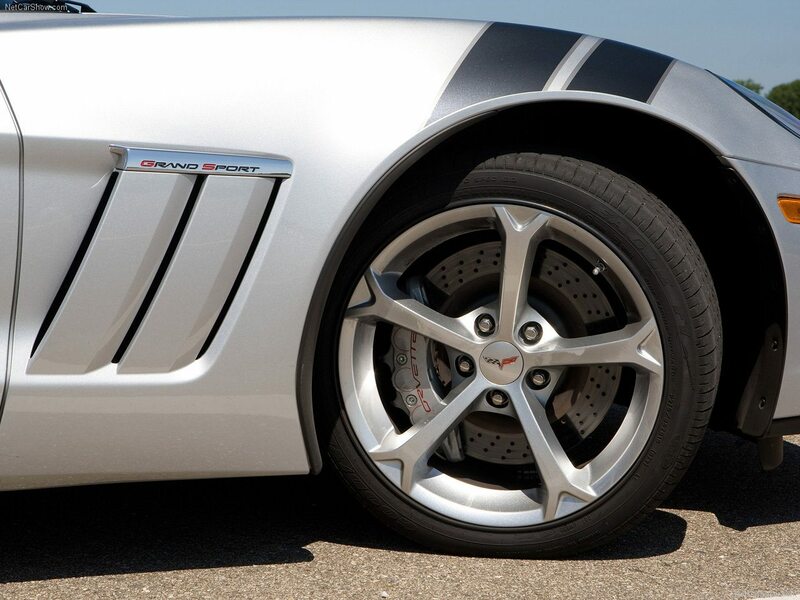 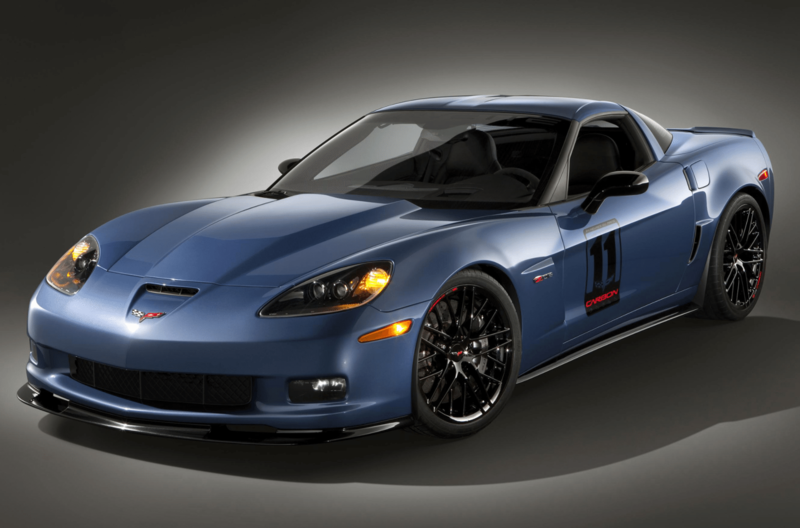 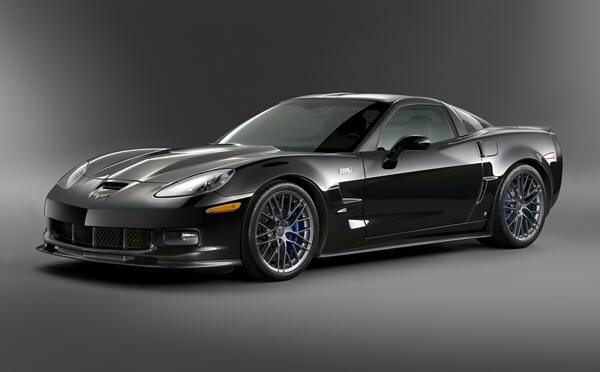 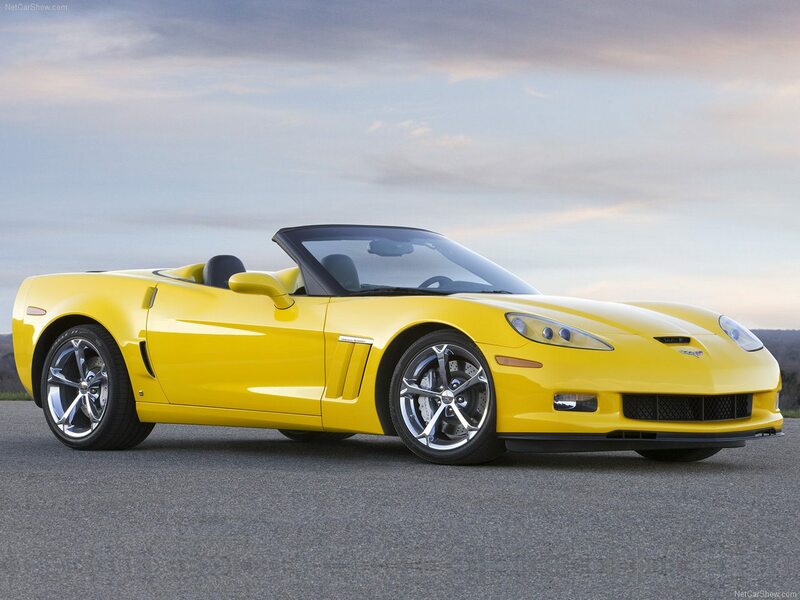 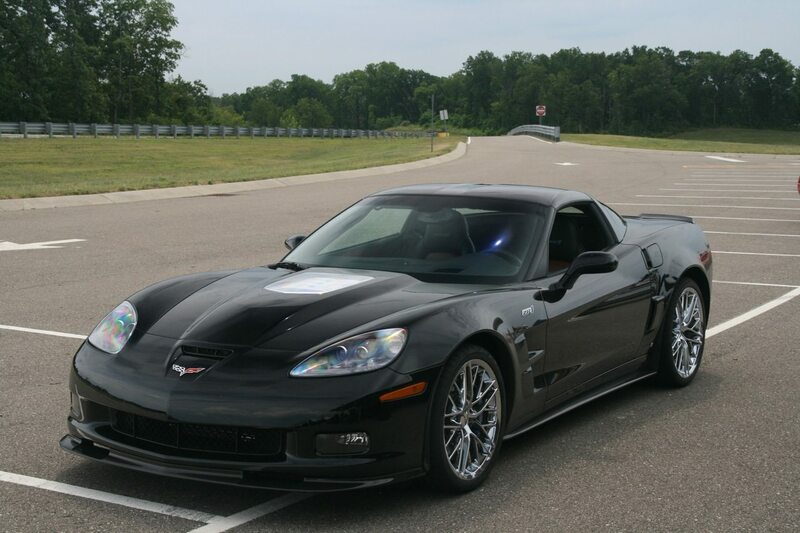 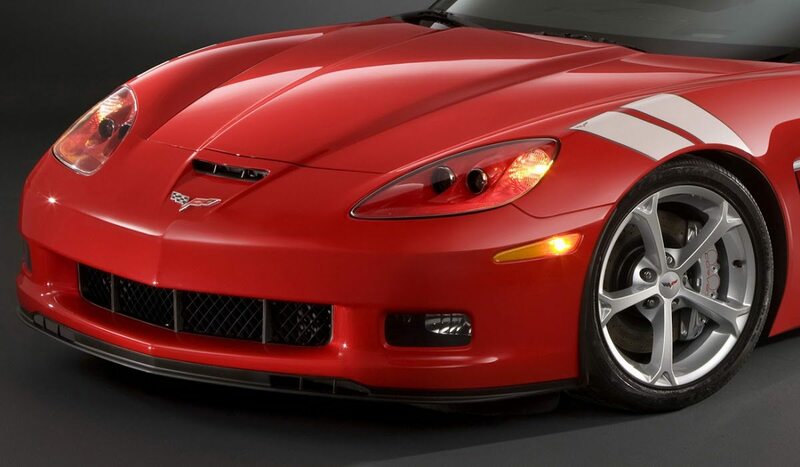 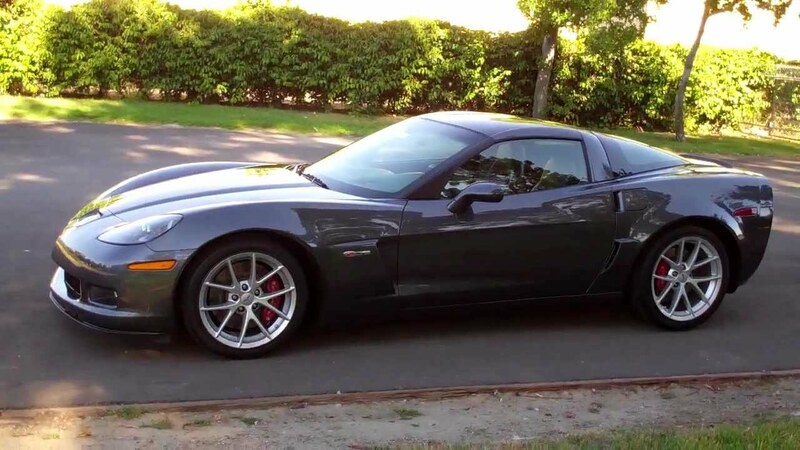 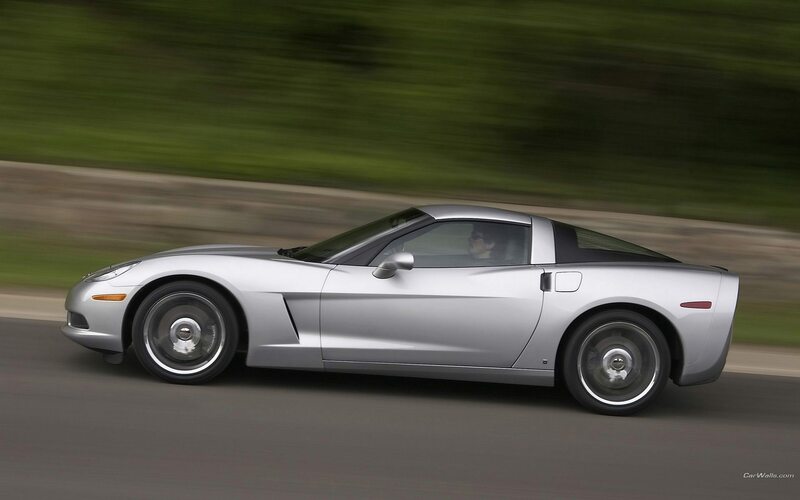 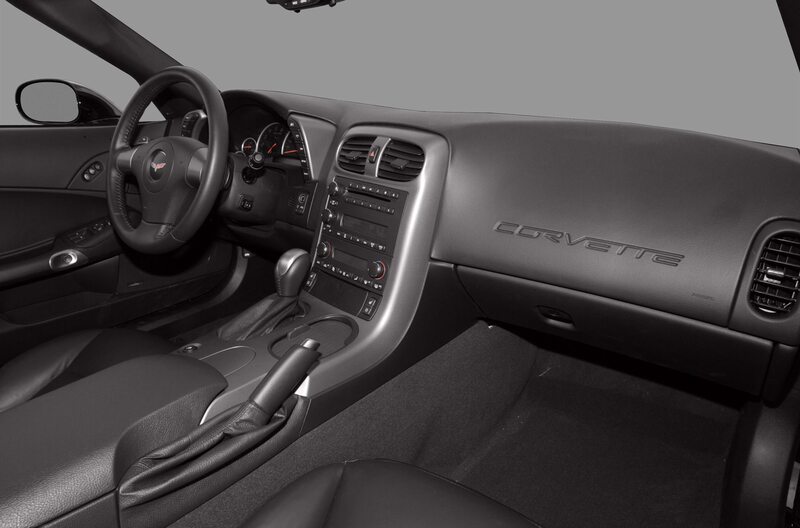 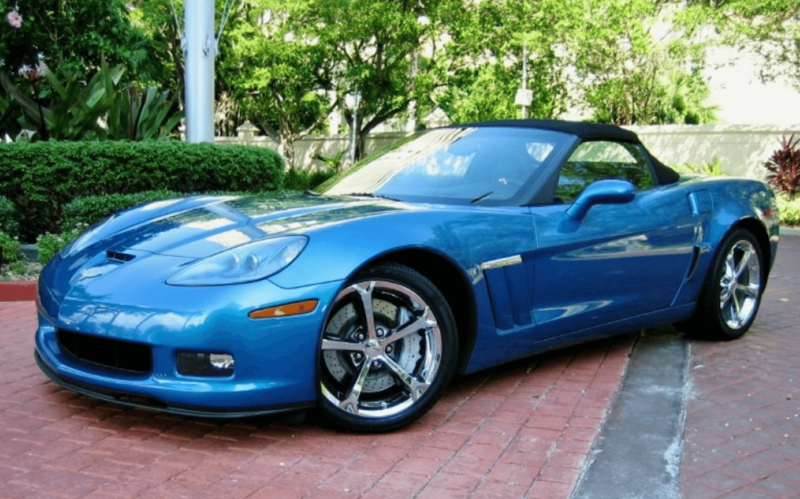 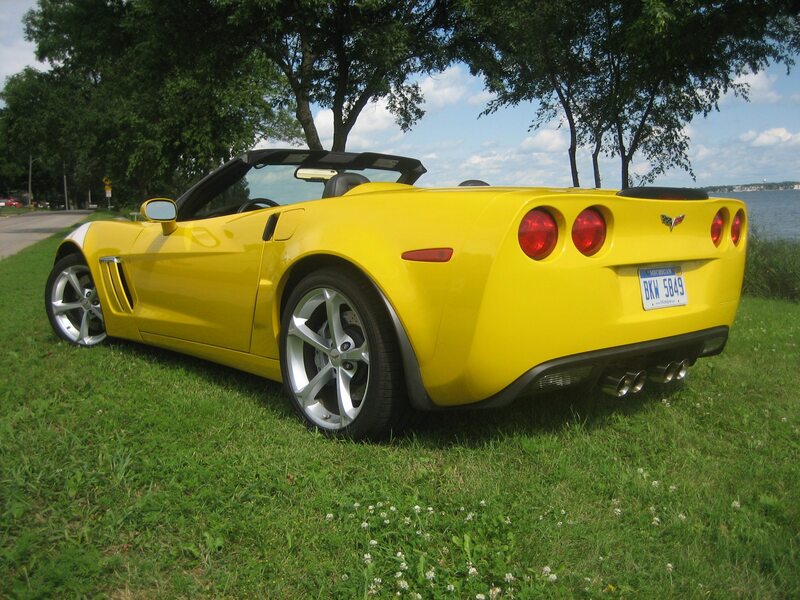 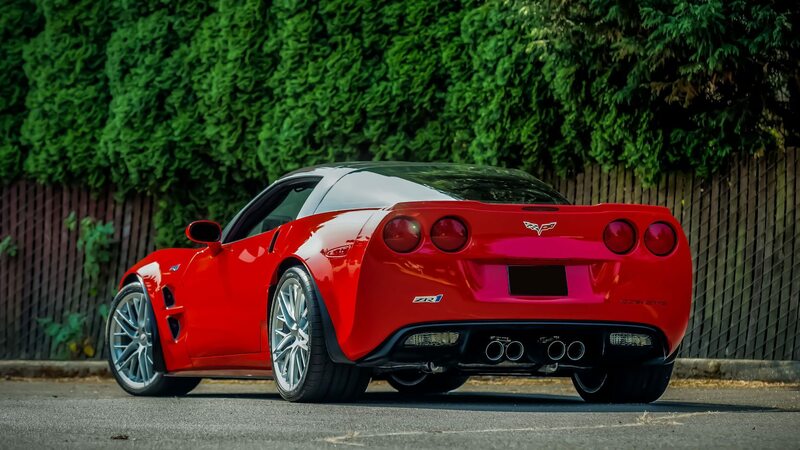 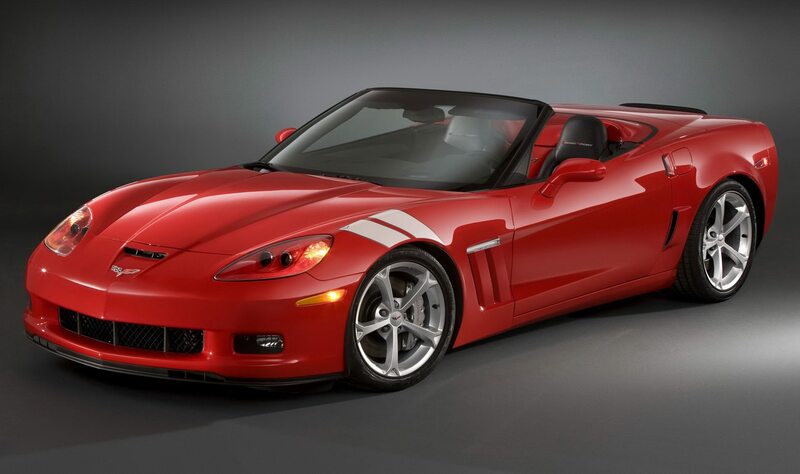 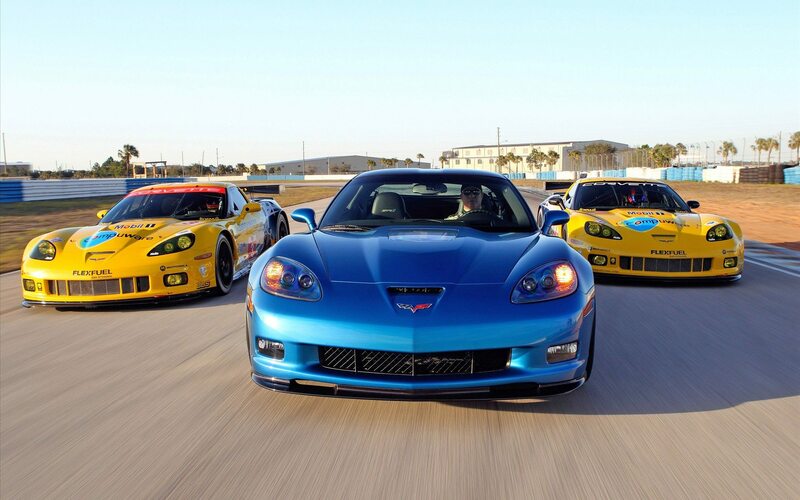 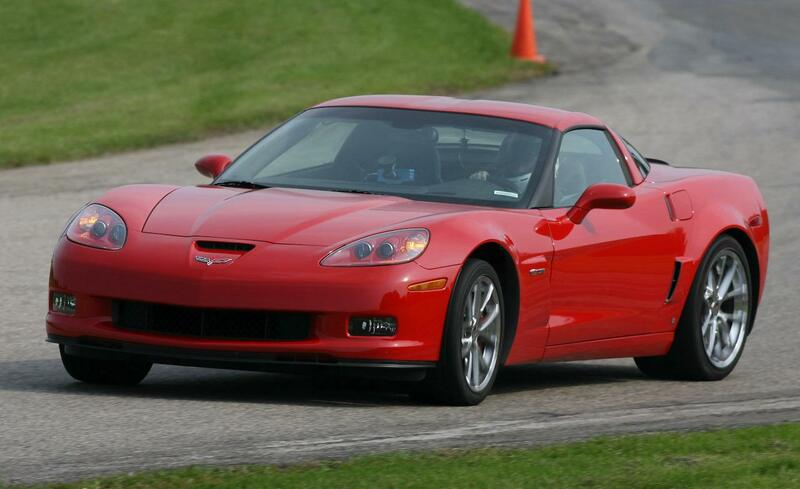 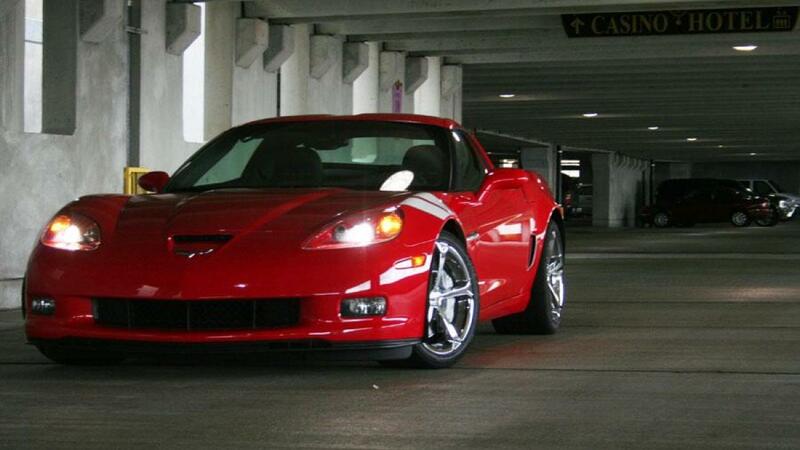 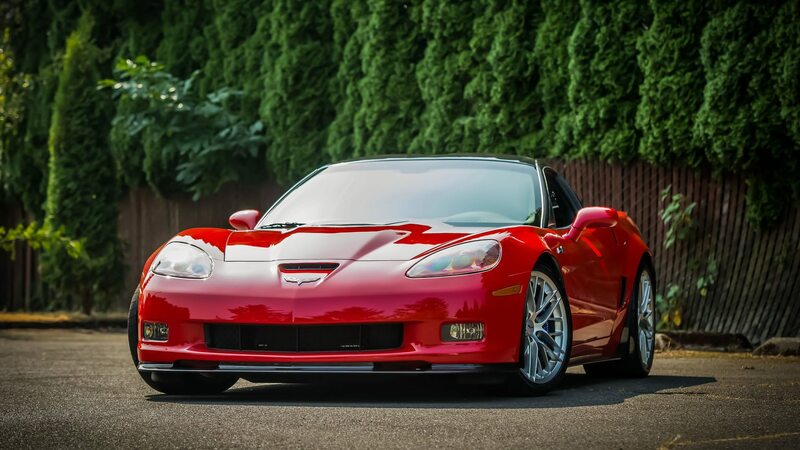 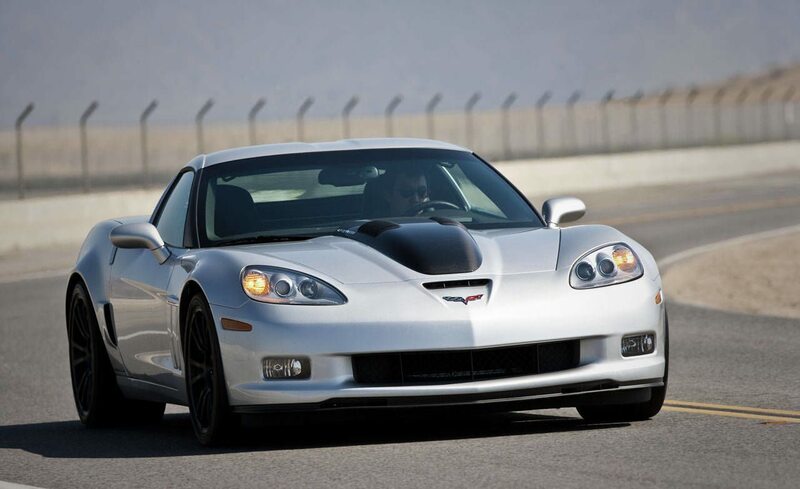 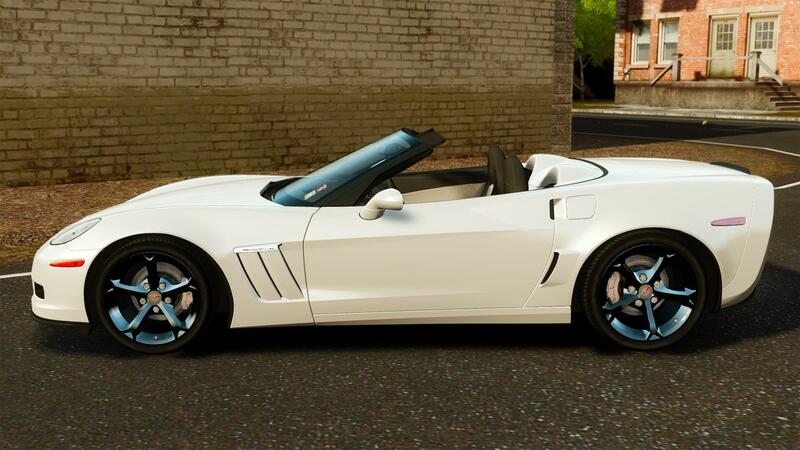 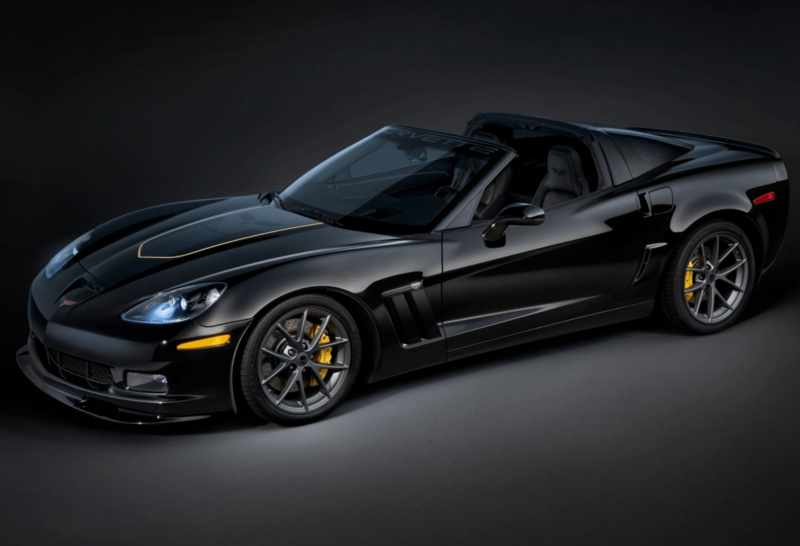 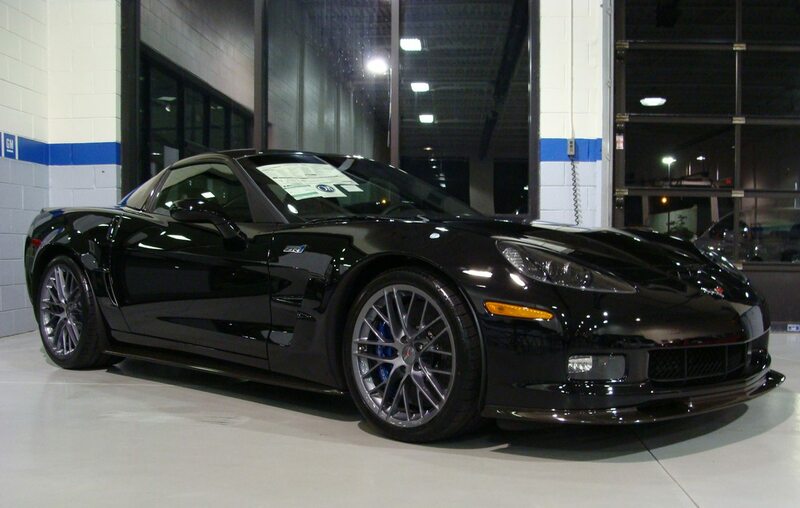 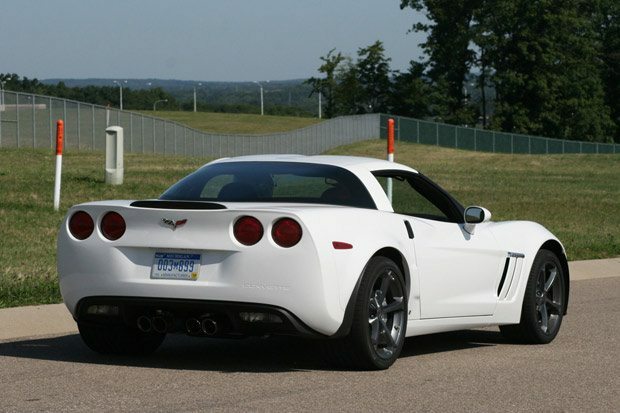 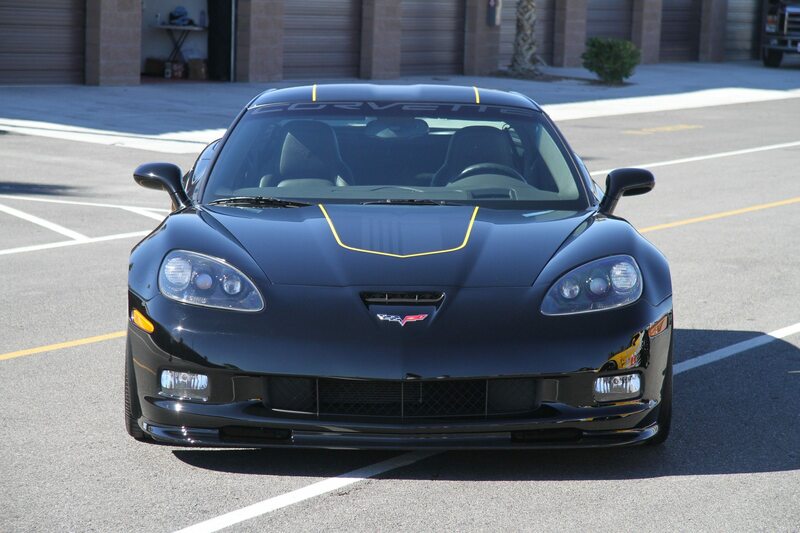 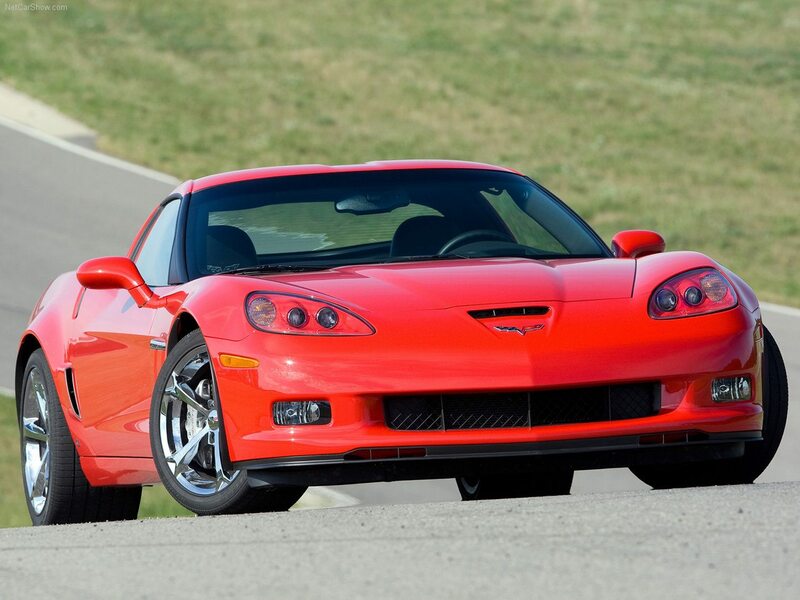 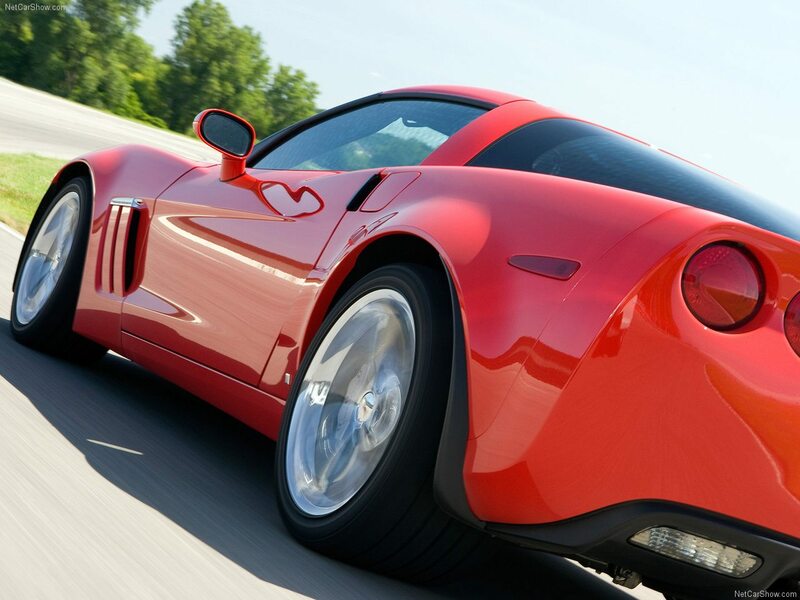 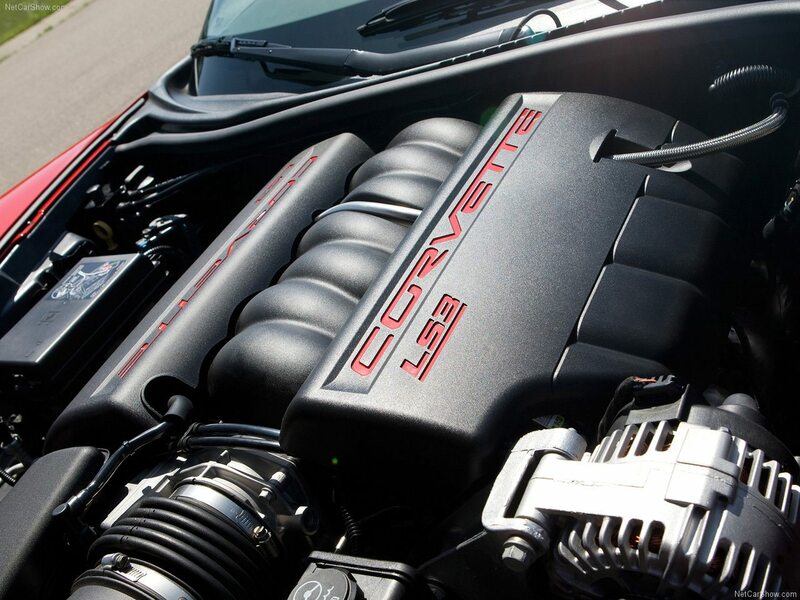 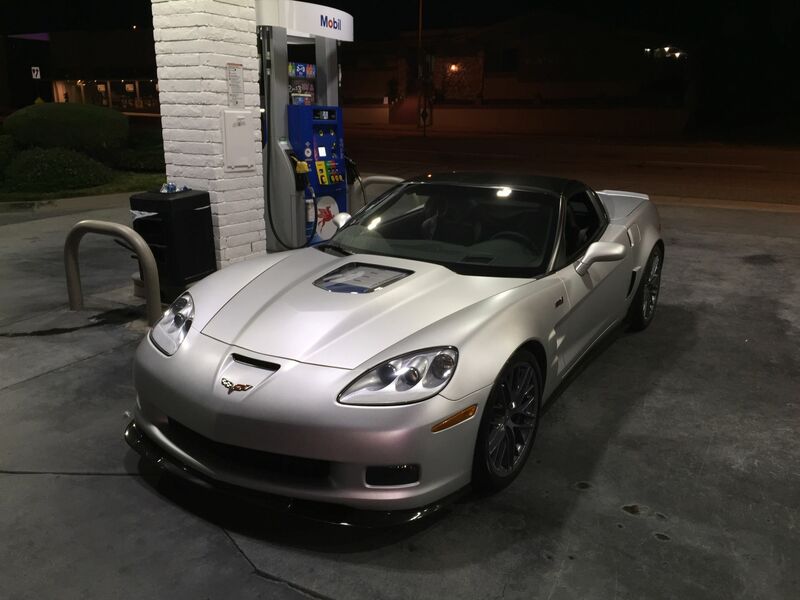 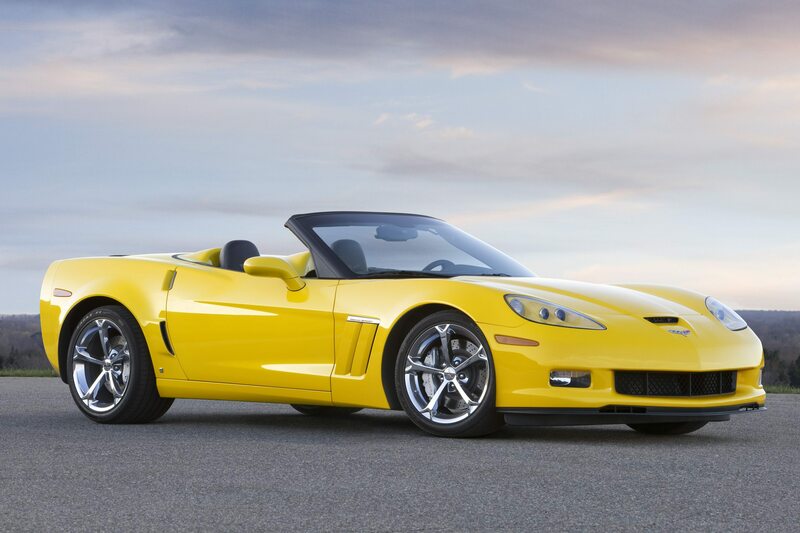 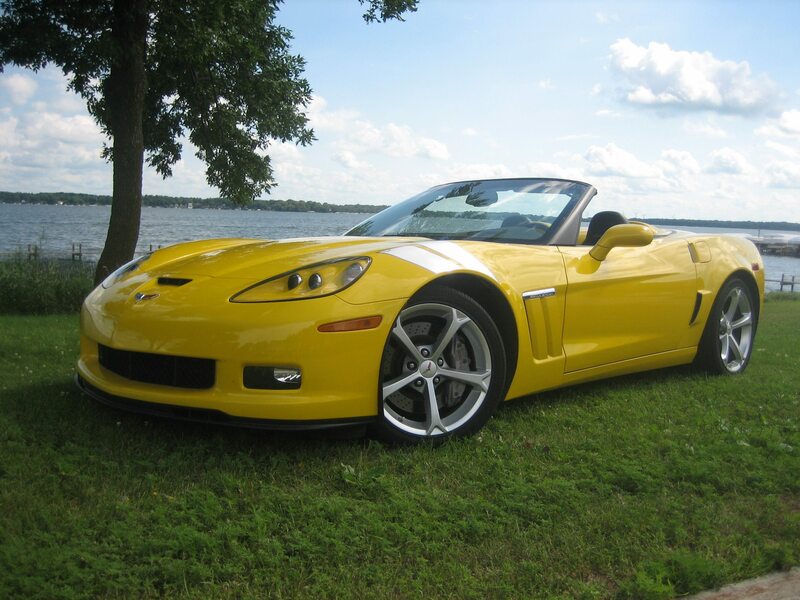 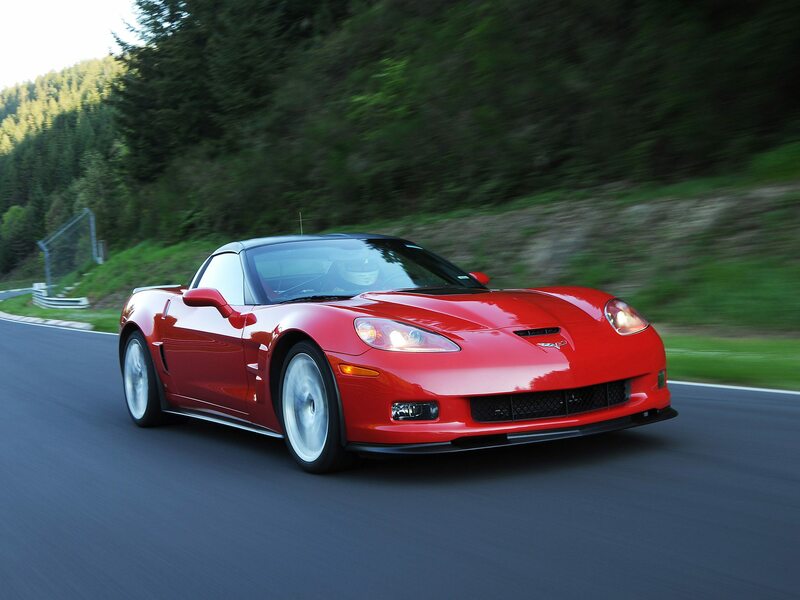 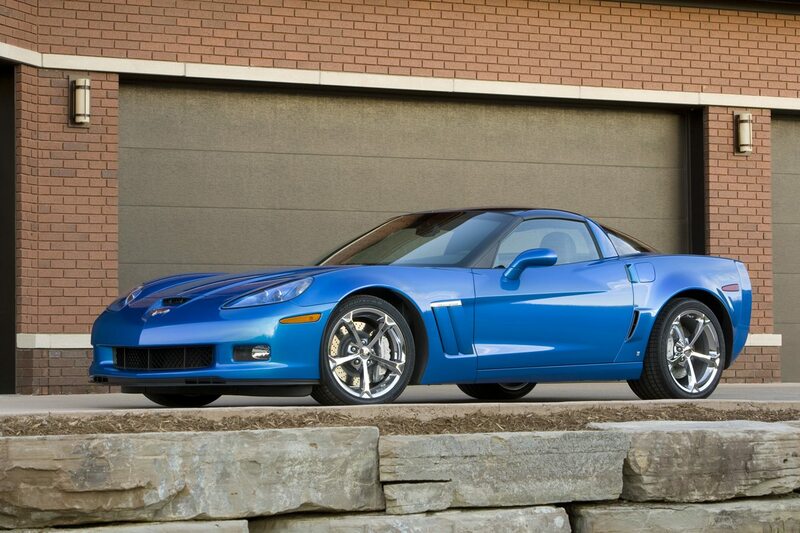 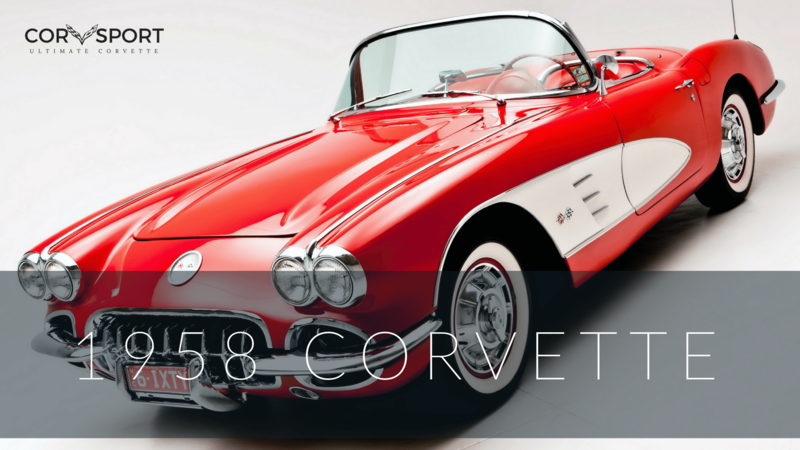 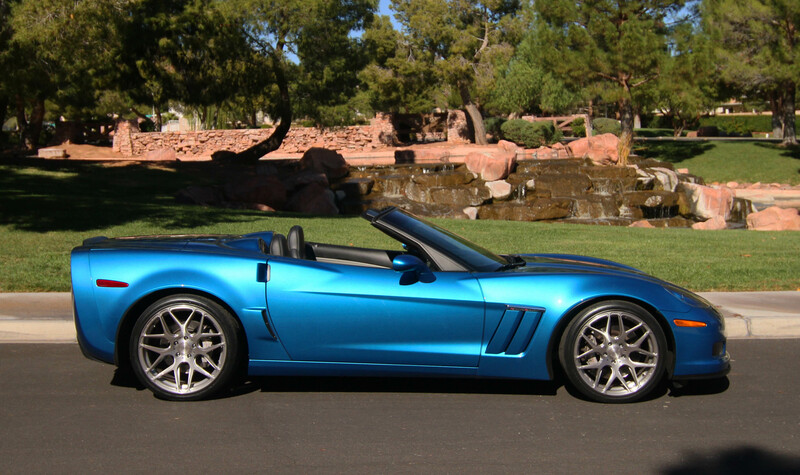 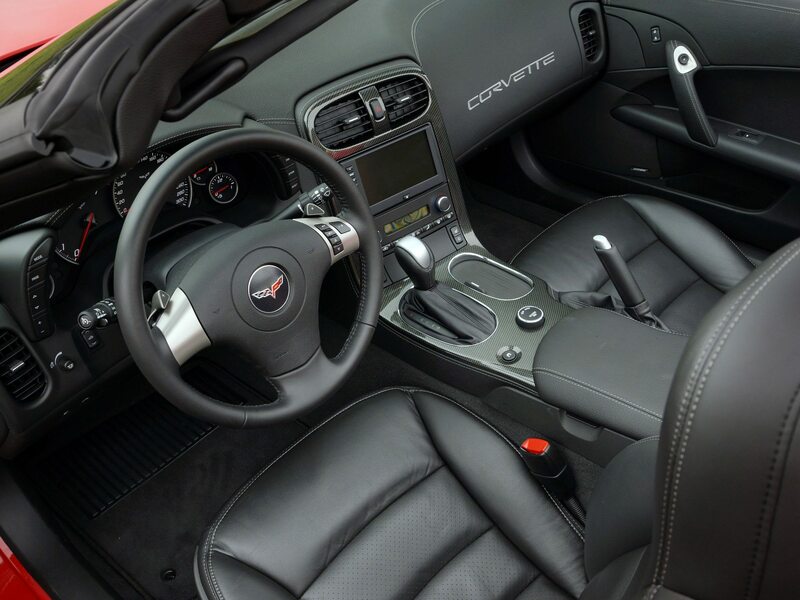 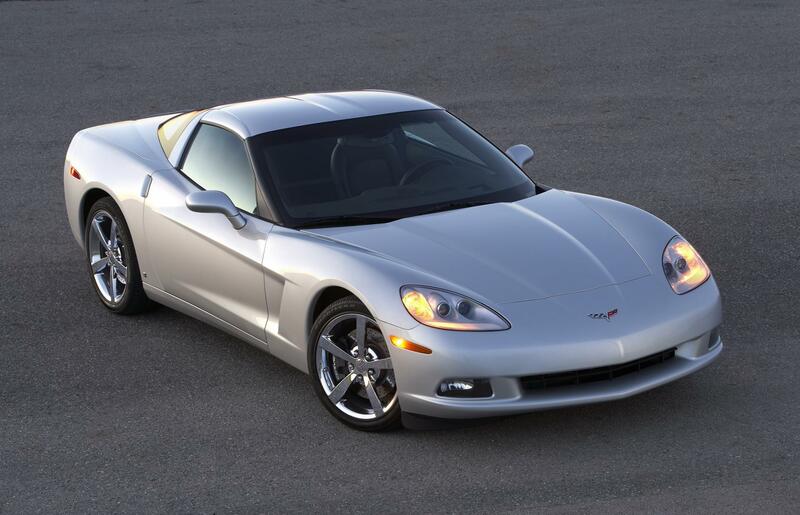 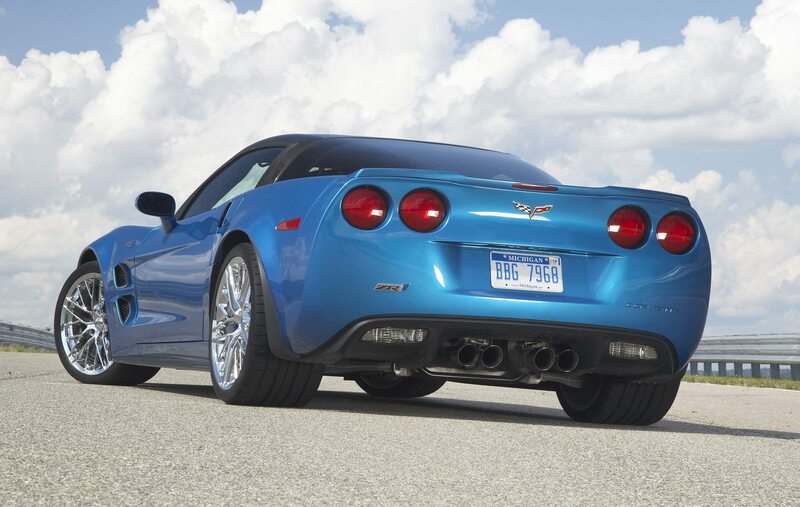 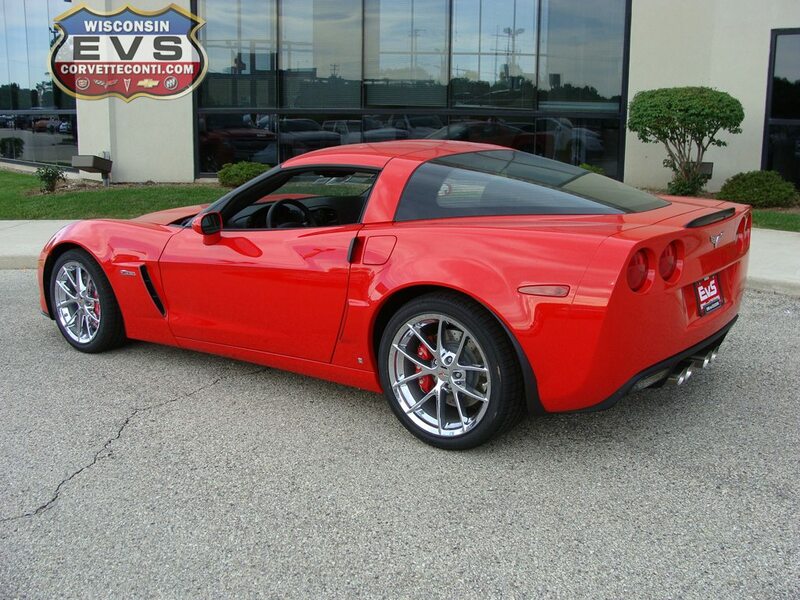 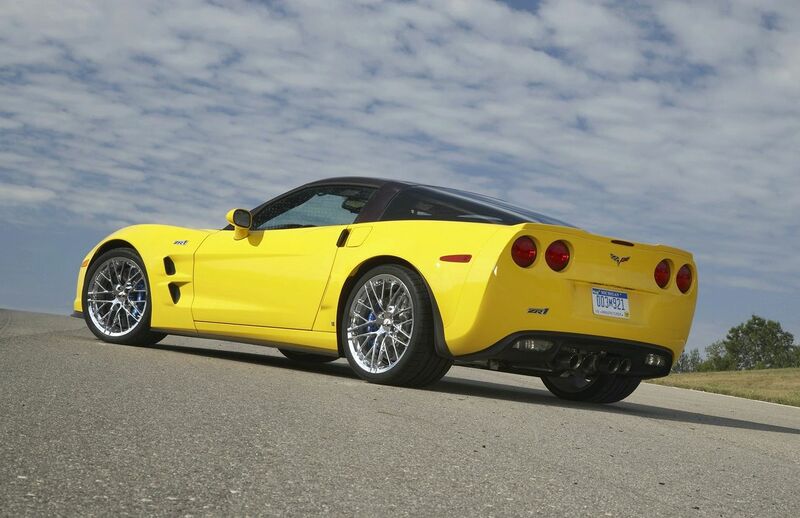 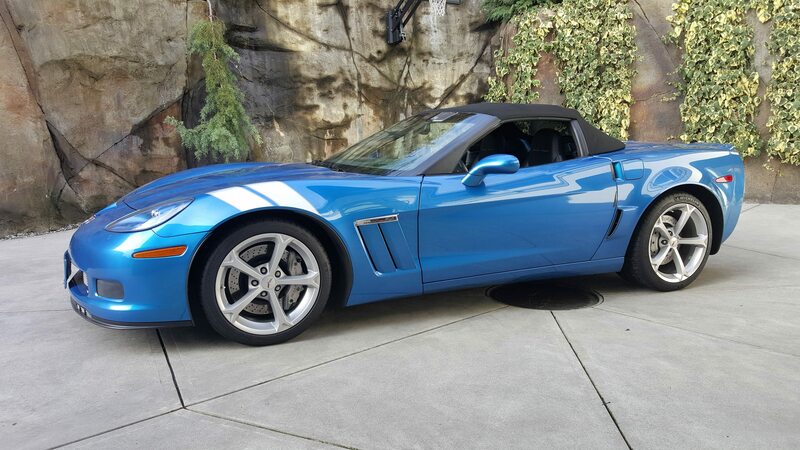 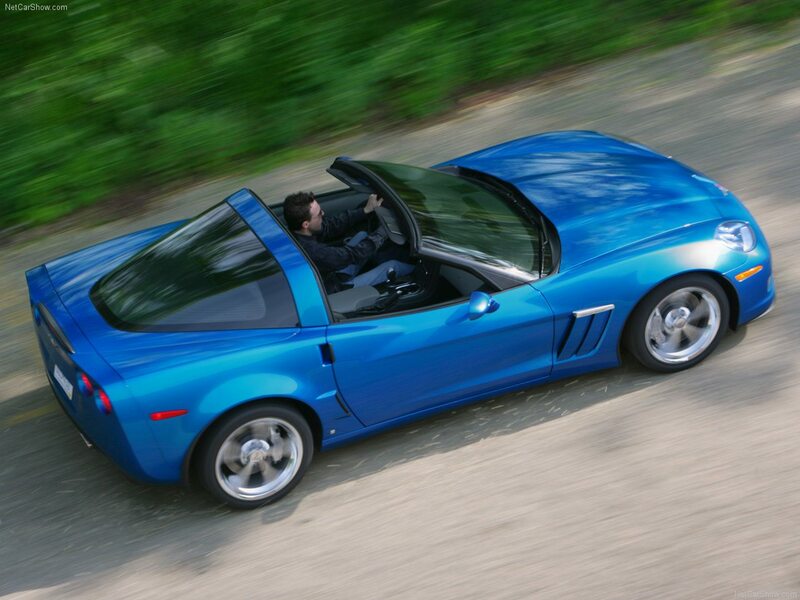 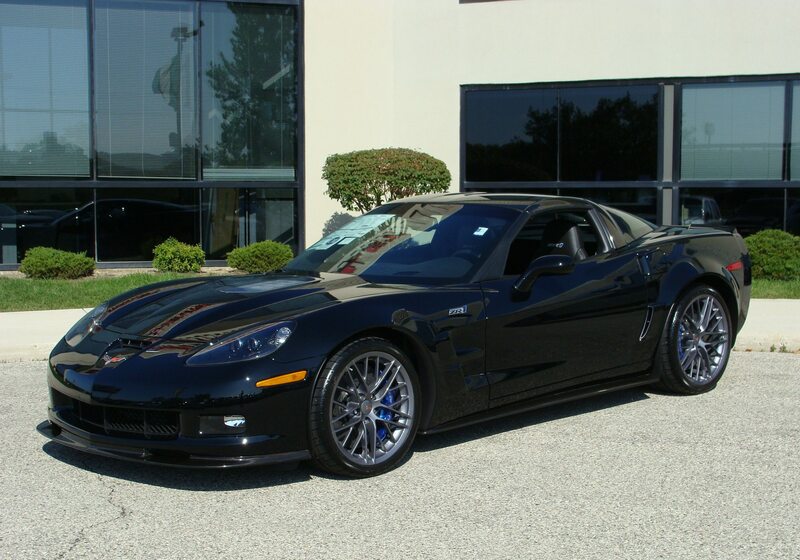 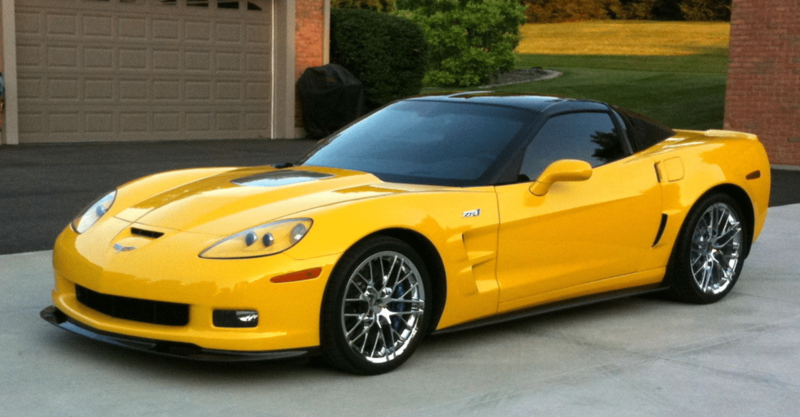 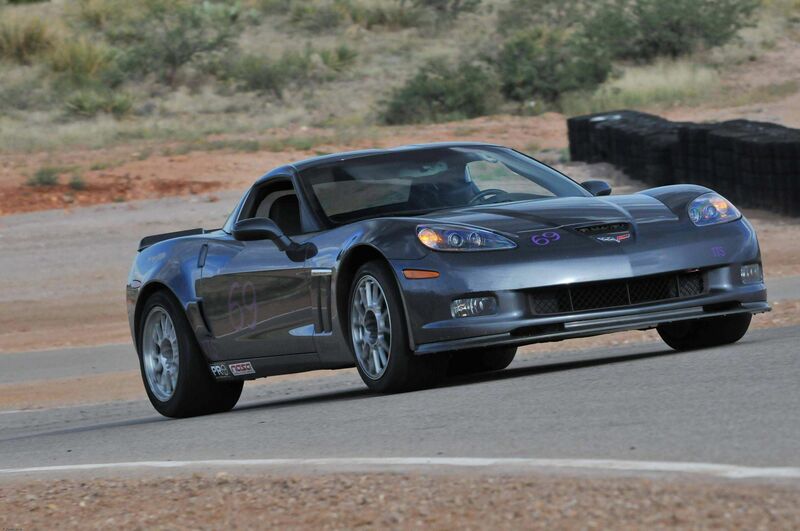 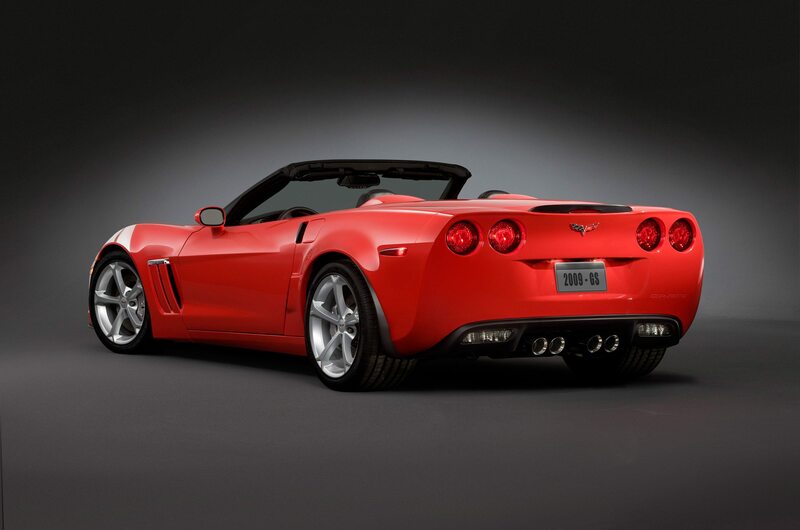 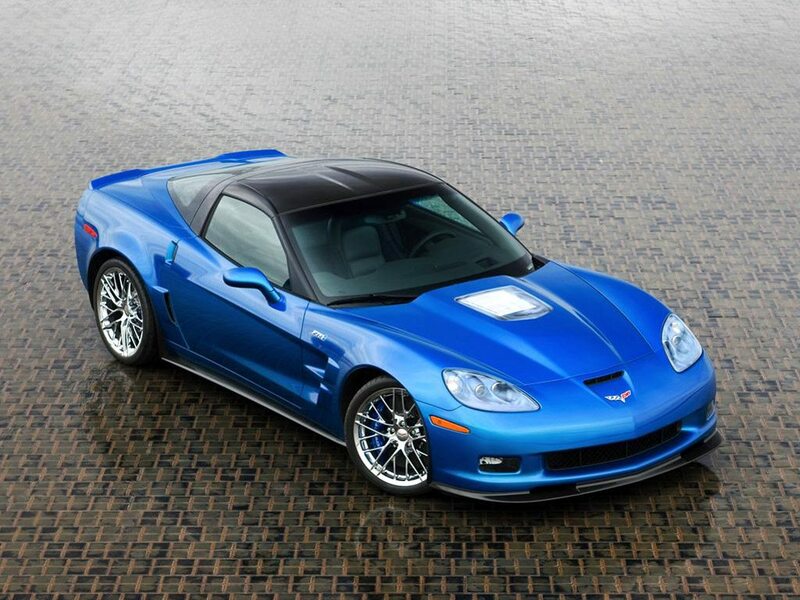 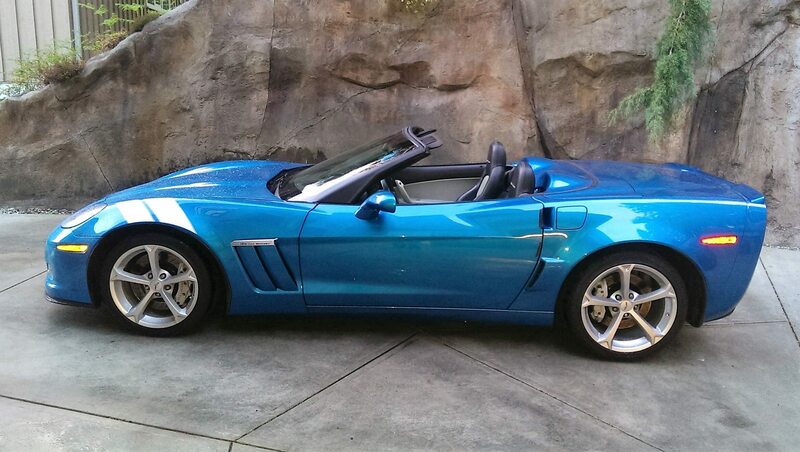 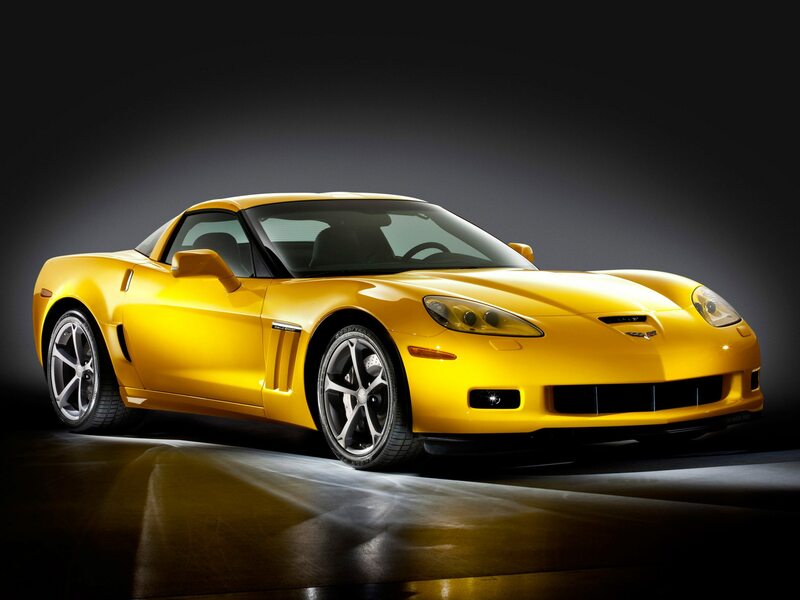 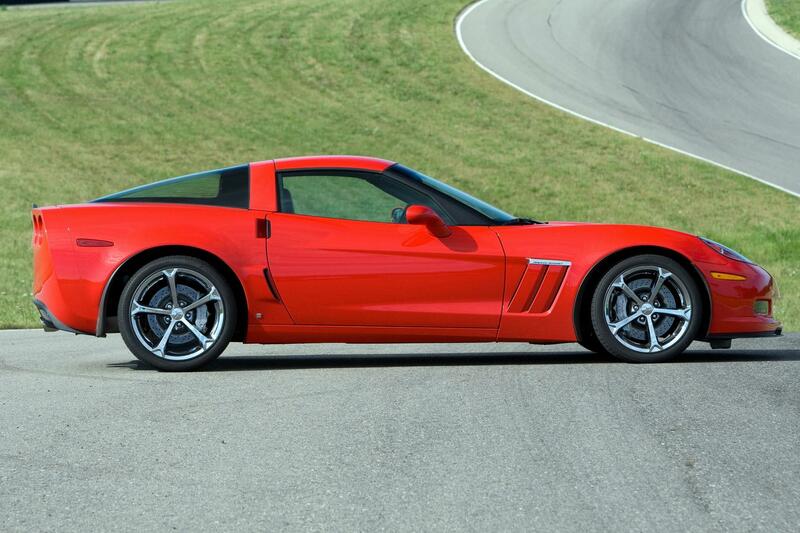 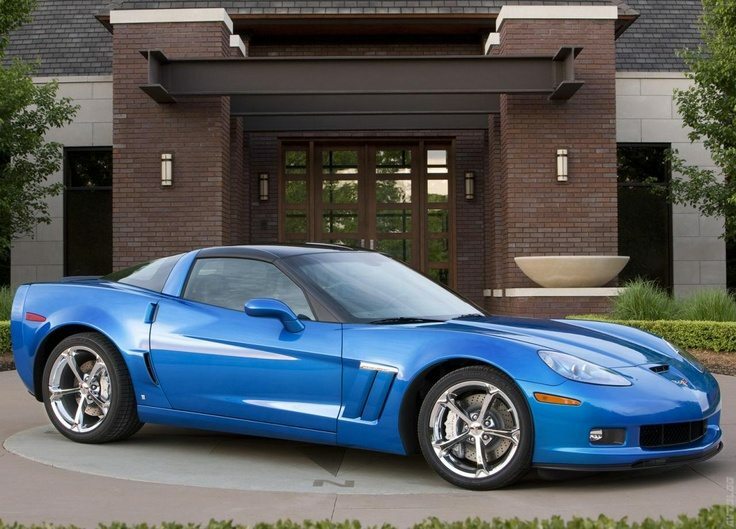 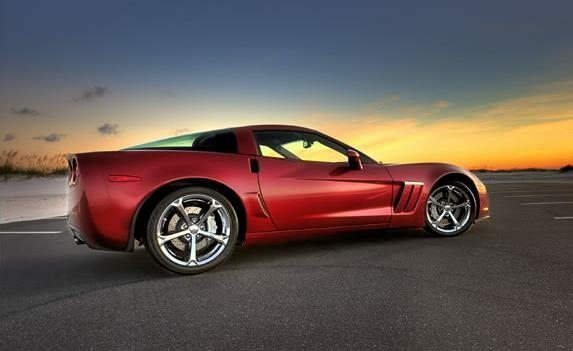 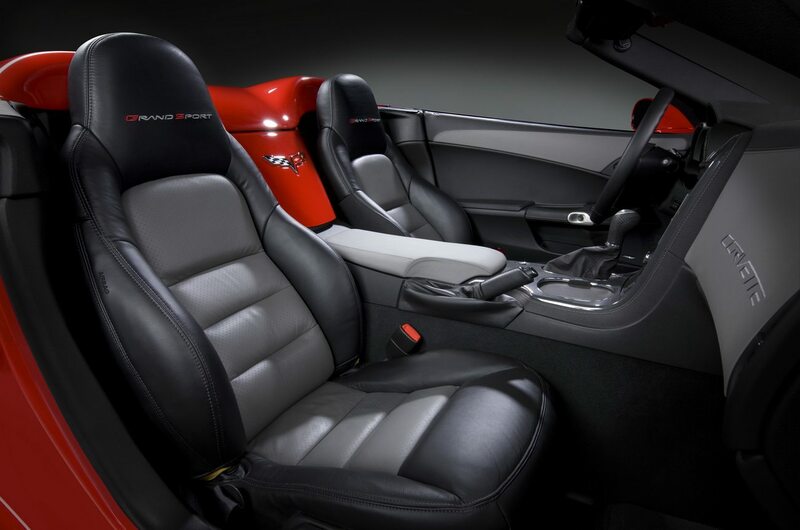 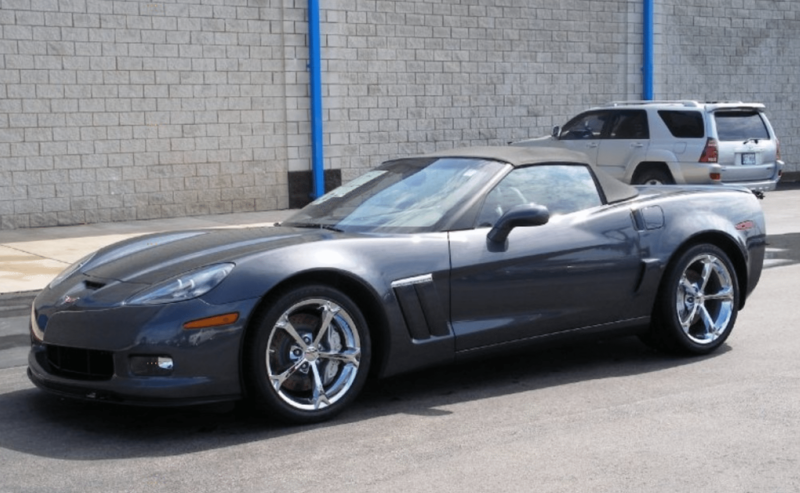 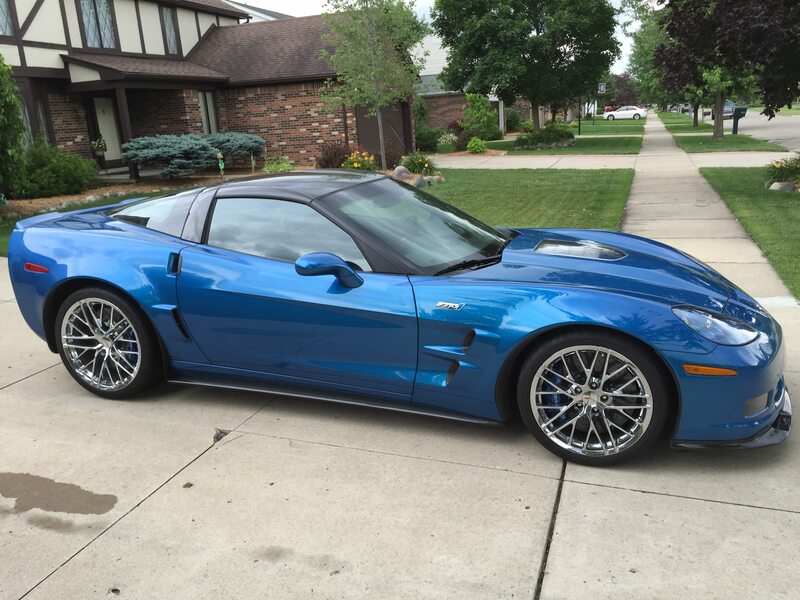 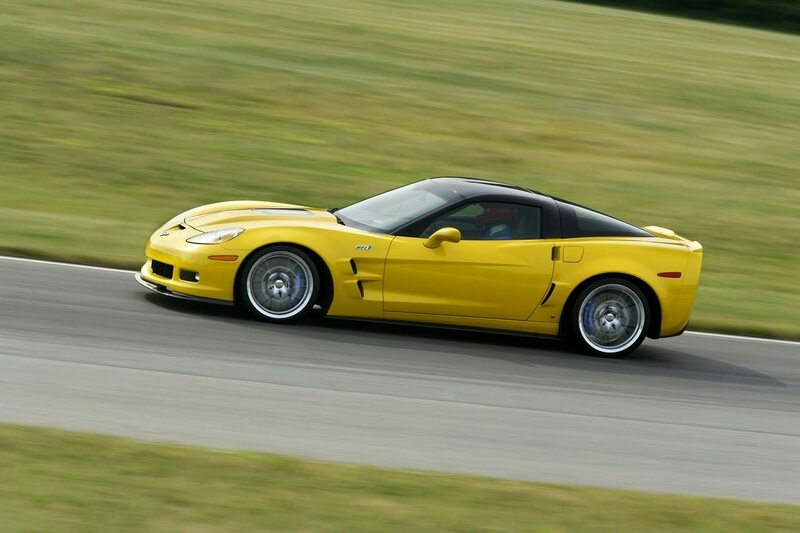 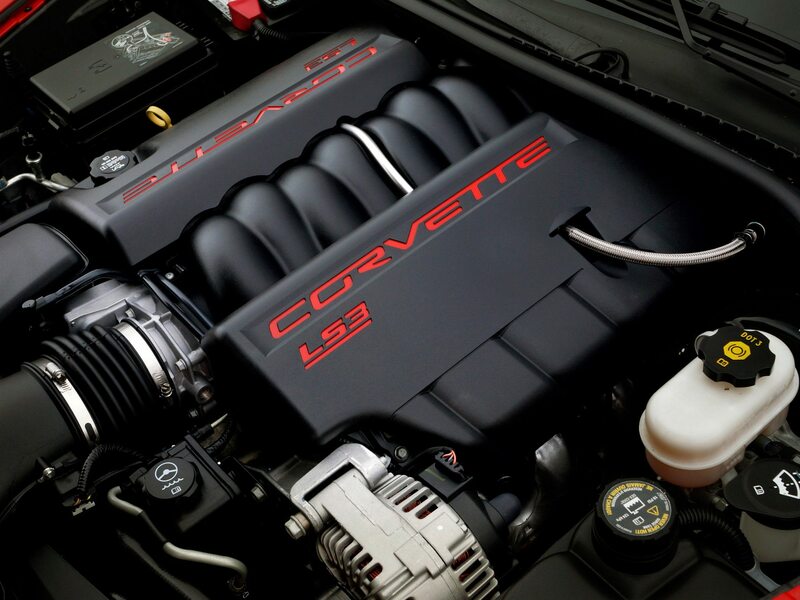 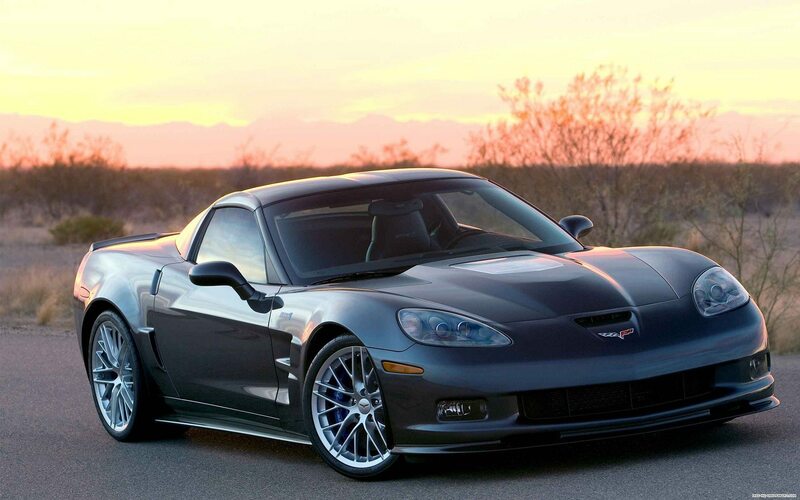 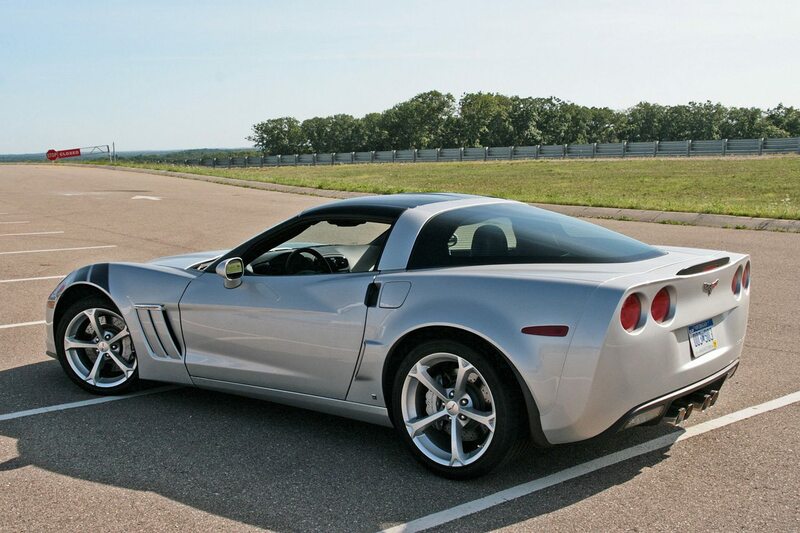 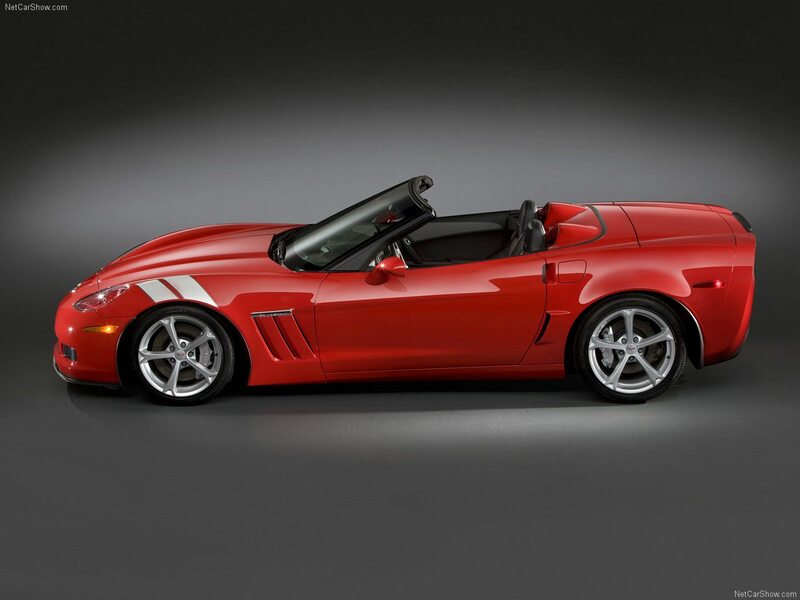 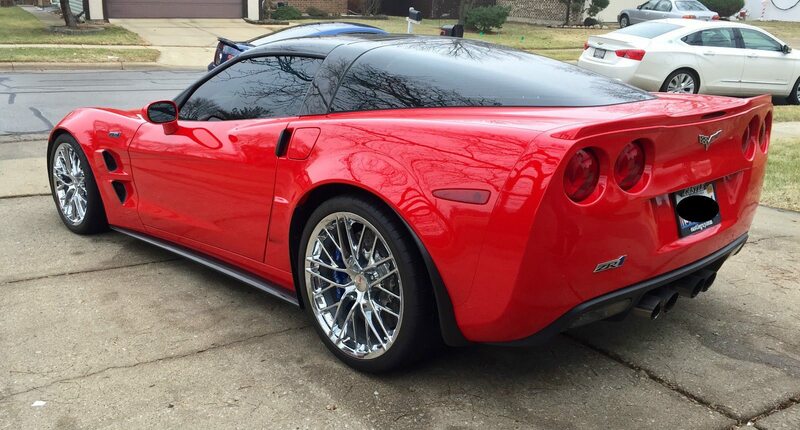 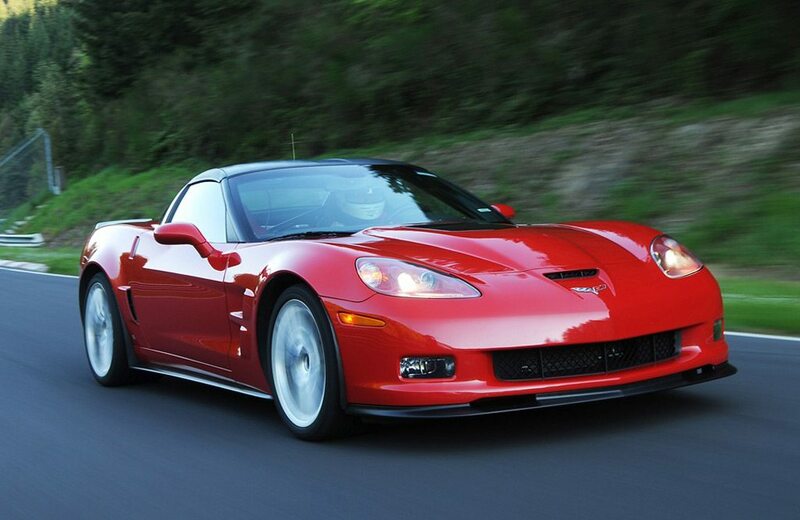 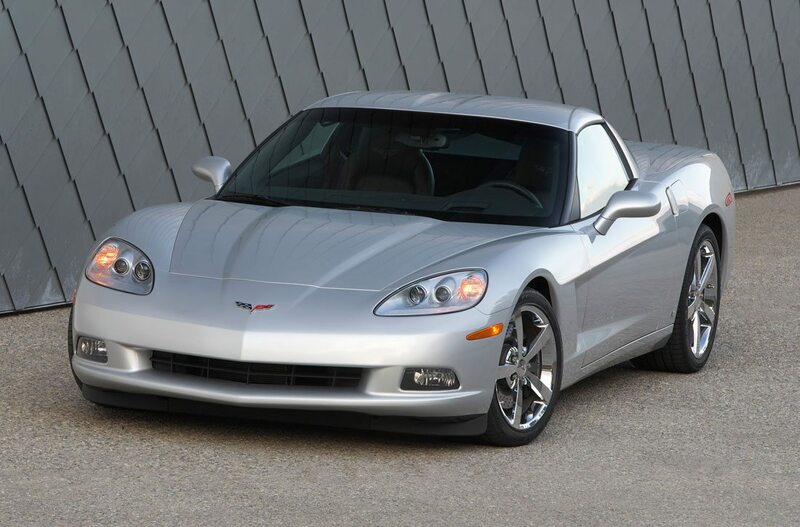 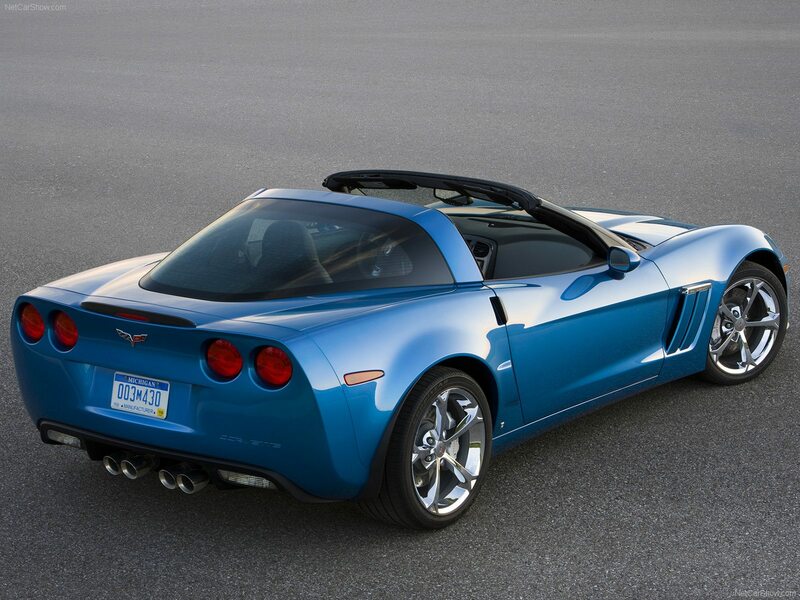 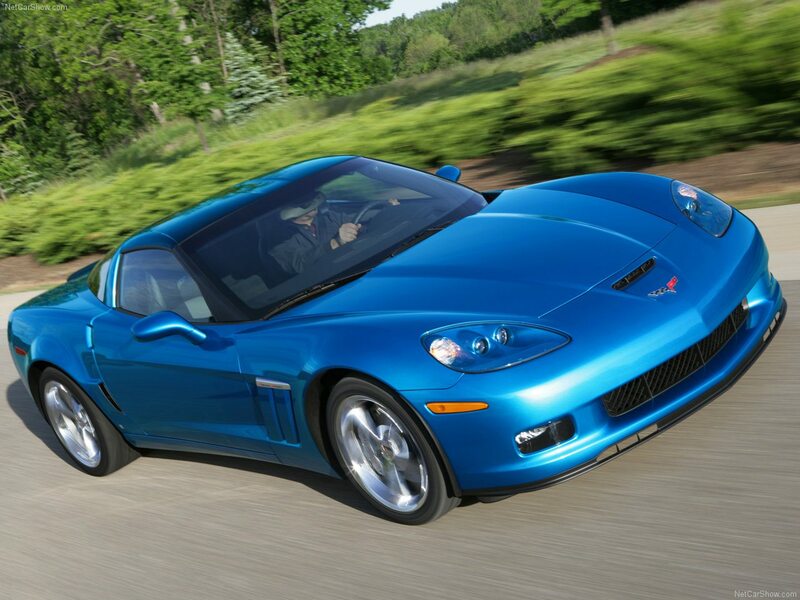 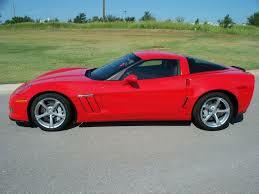 Win a 2015 Corvette Z06 or 67 Corvette Stingray for $3, Help a Great Charity! 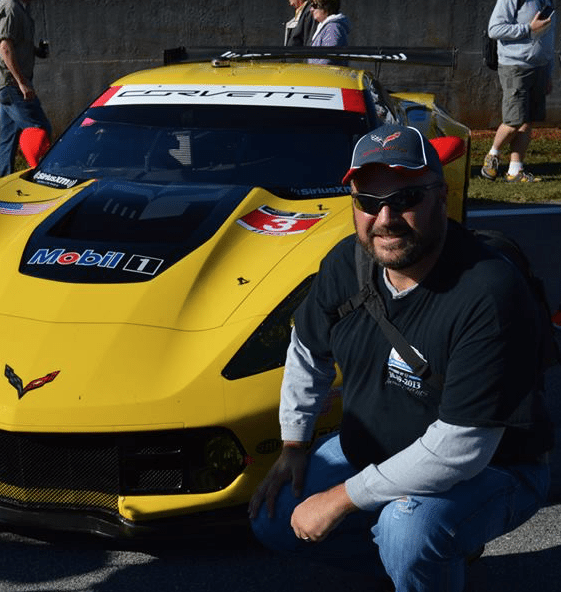 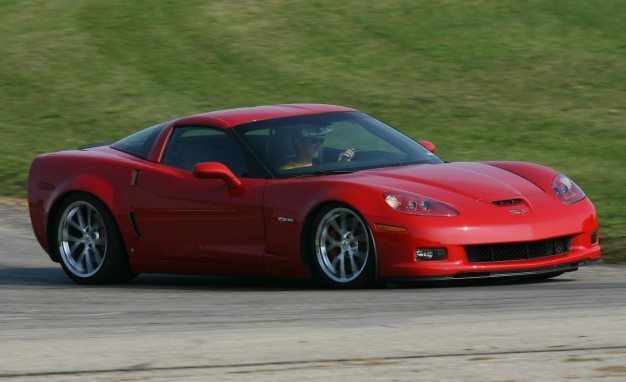 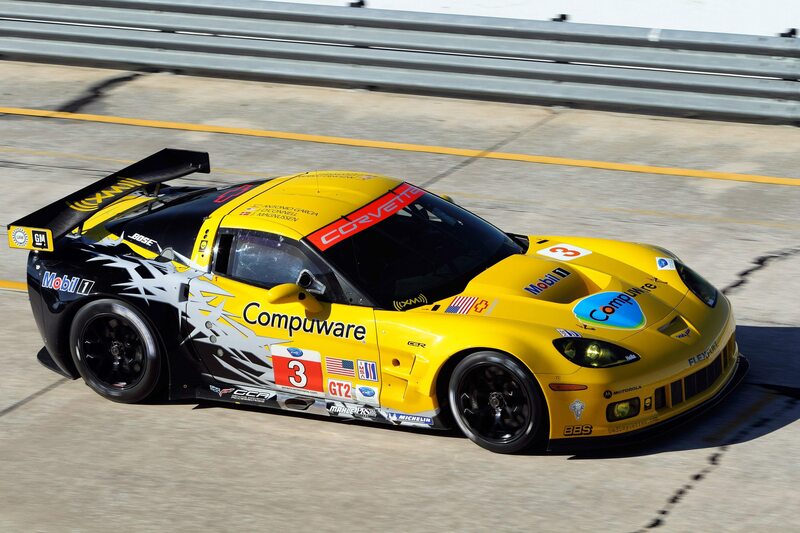 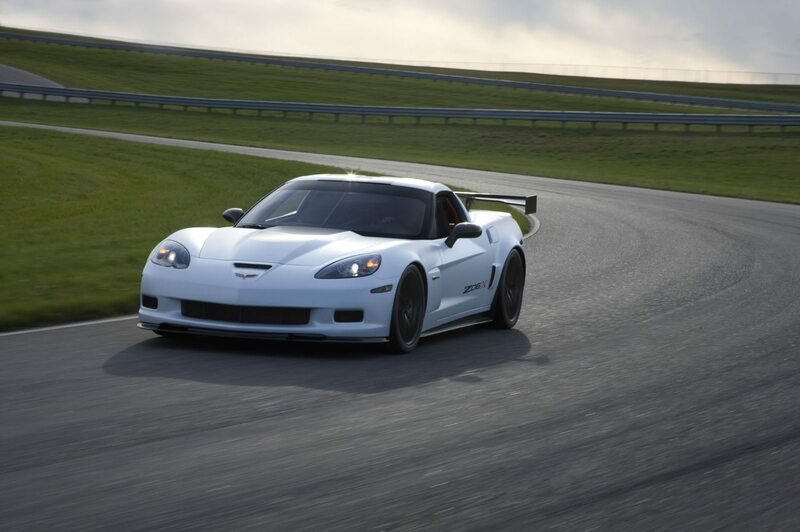 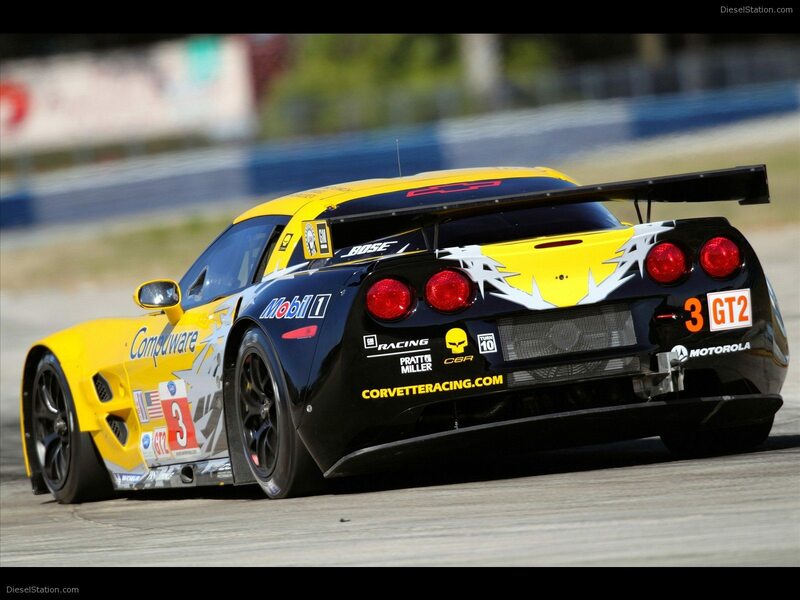 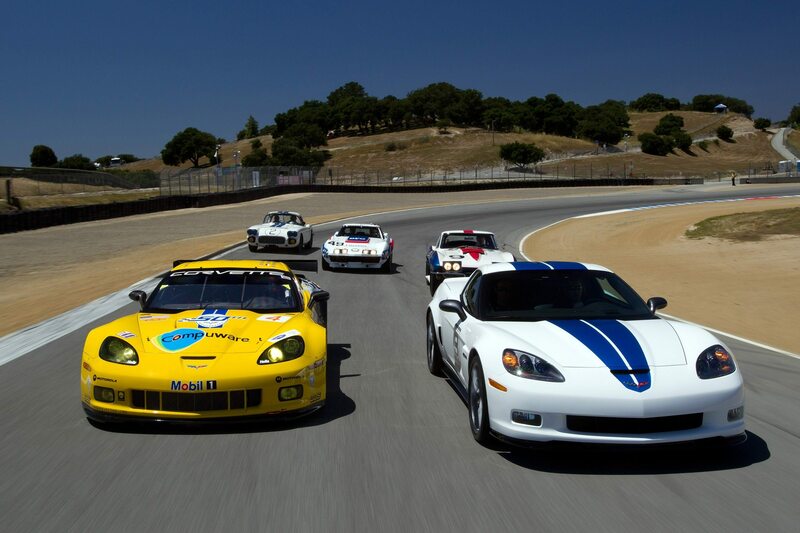 Corvette Racing Wins 2nd Consecutive Title at Road Atlanta!